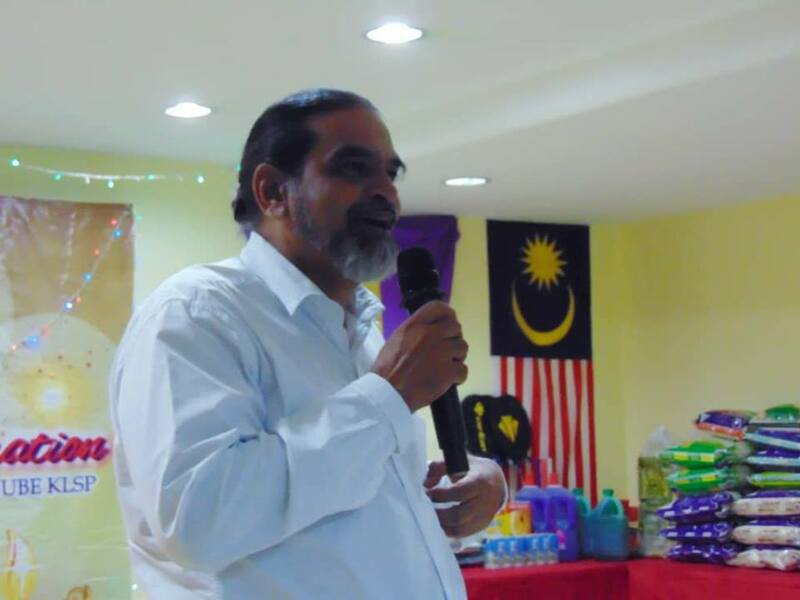 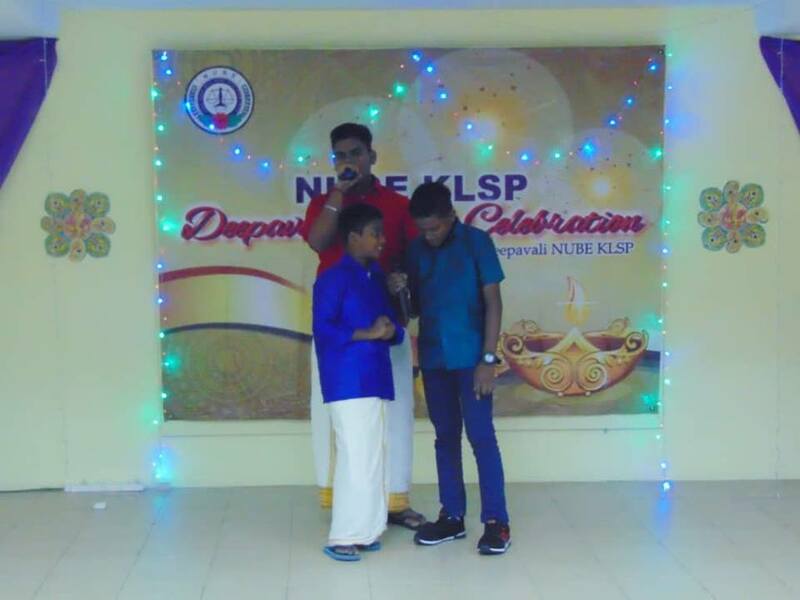 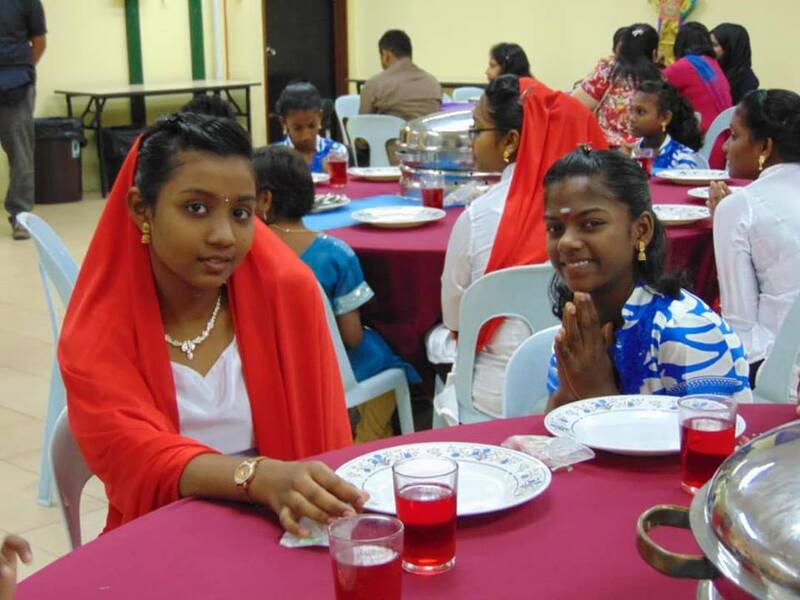 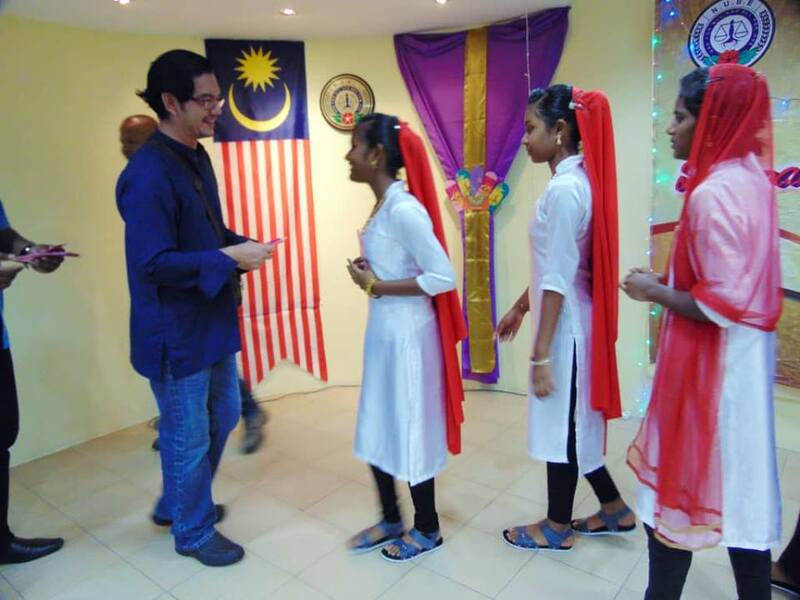 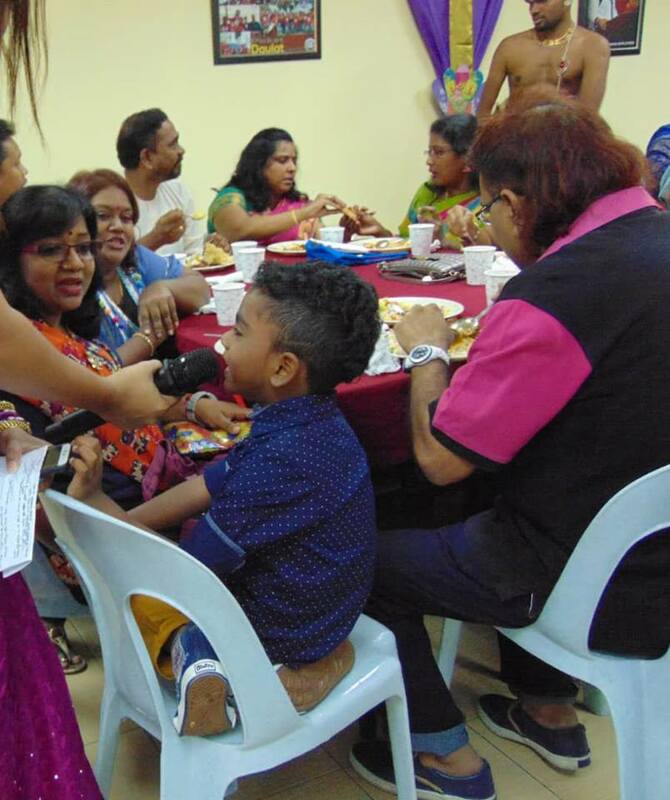 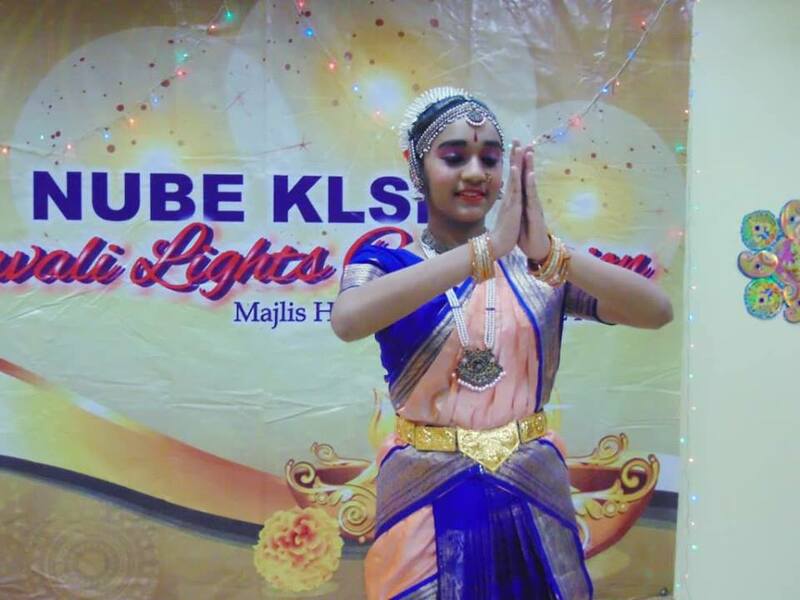 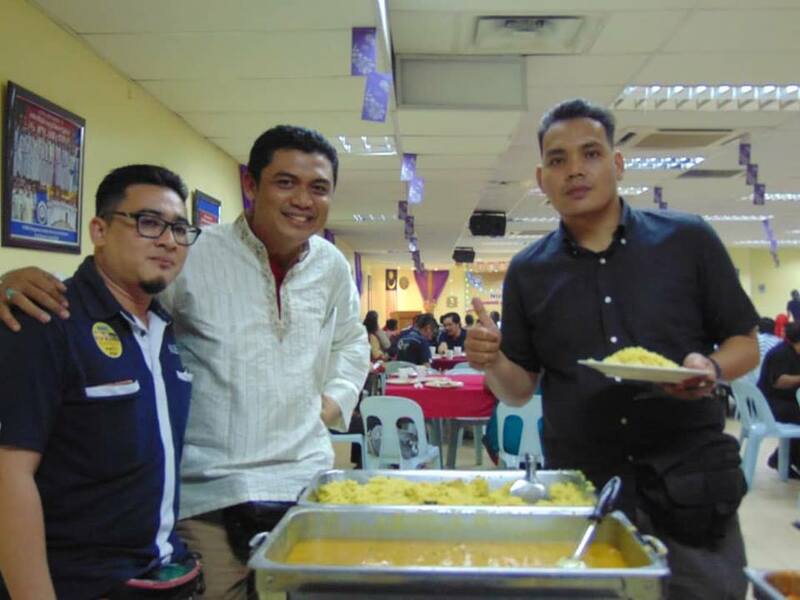 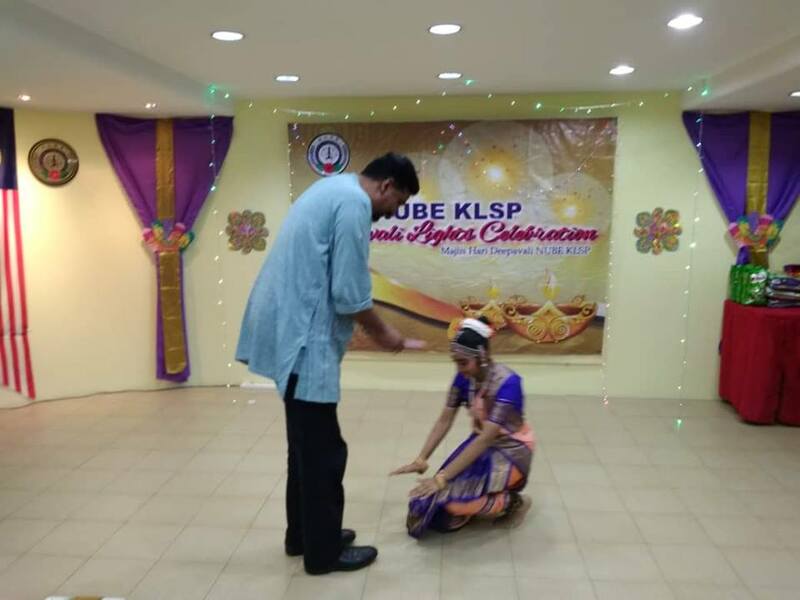 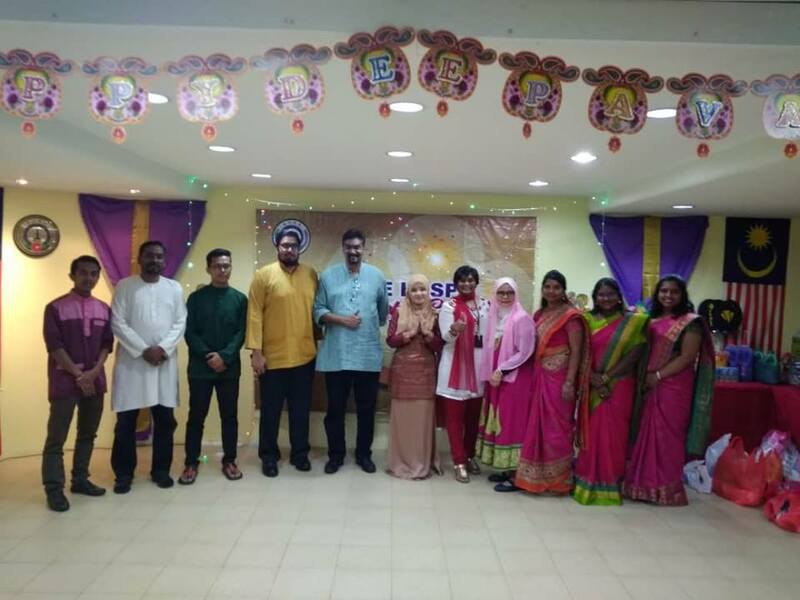 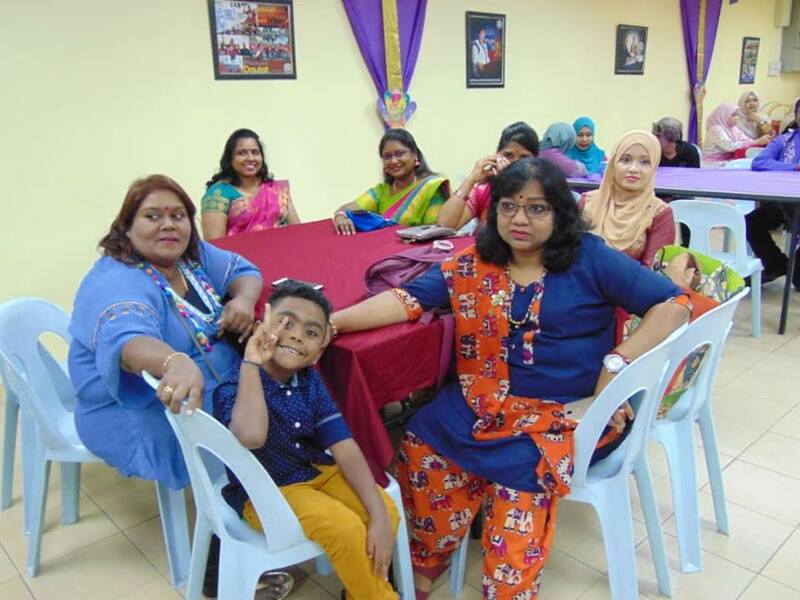 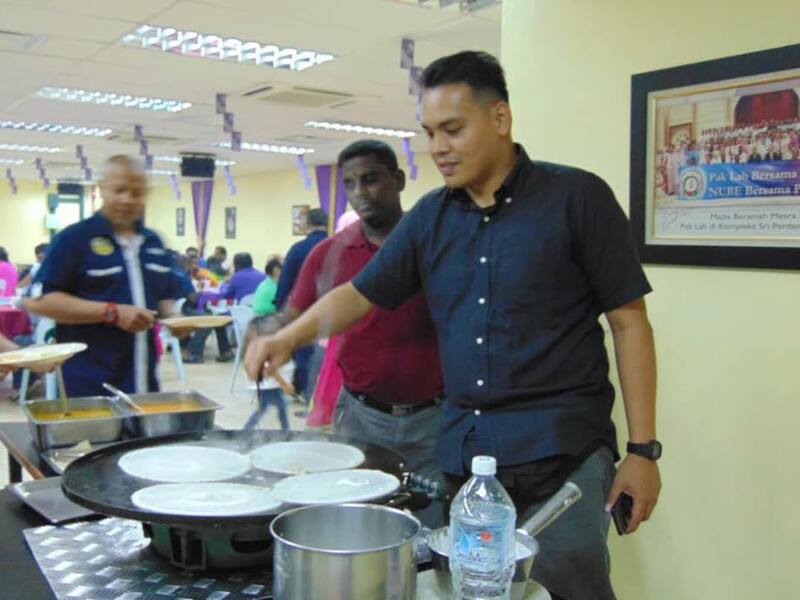 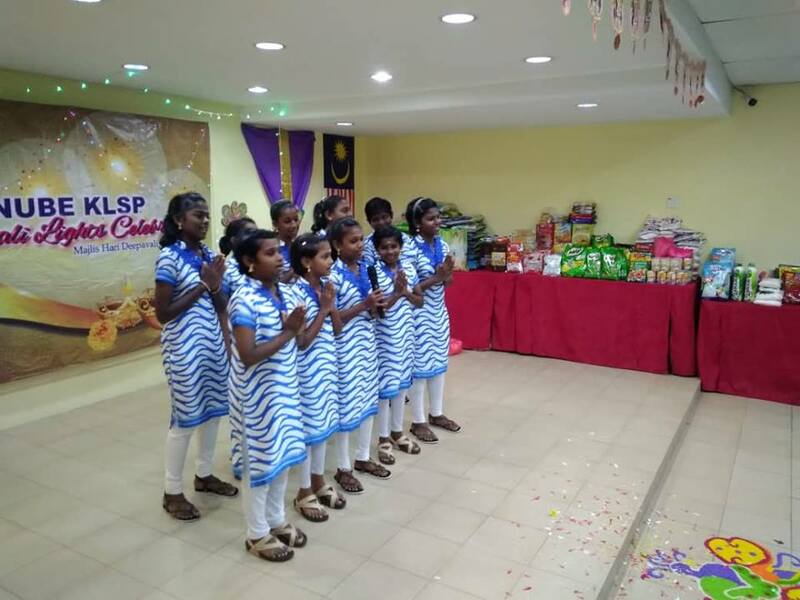 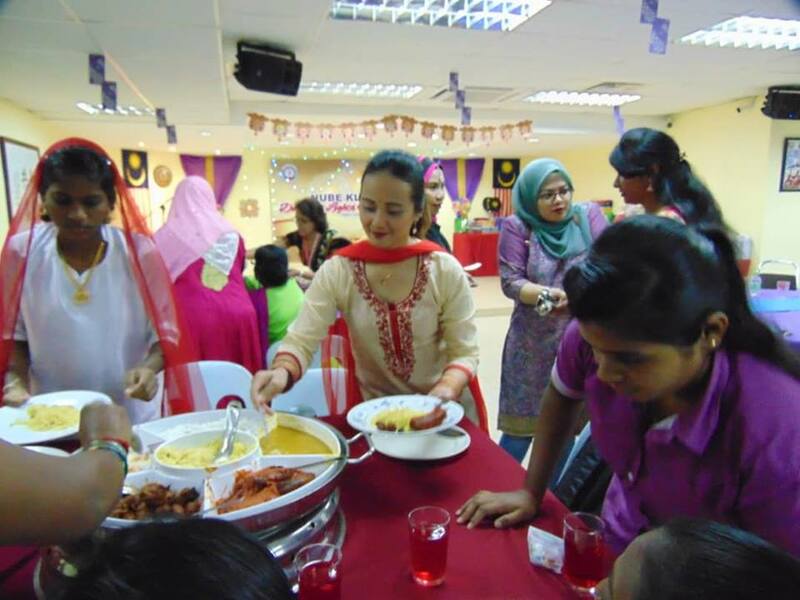 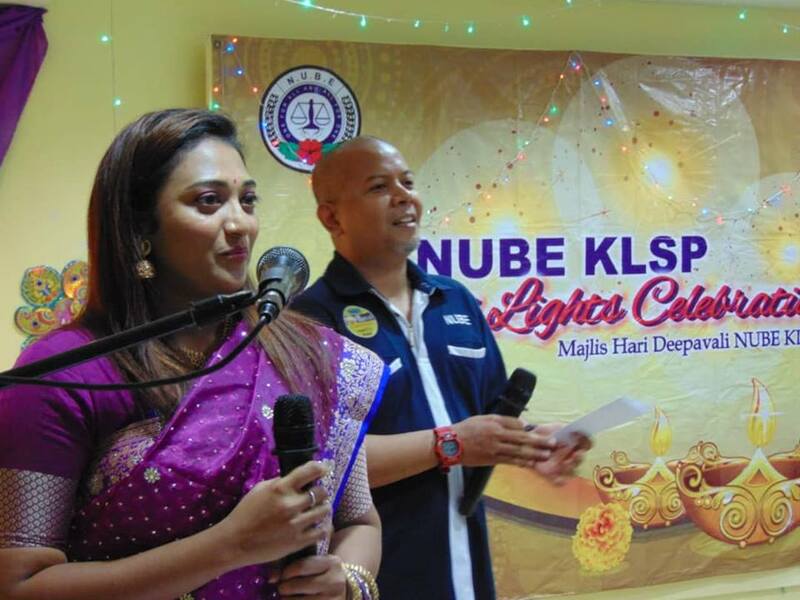 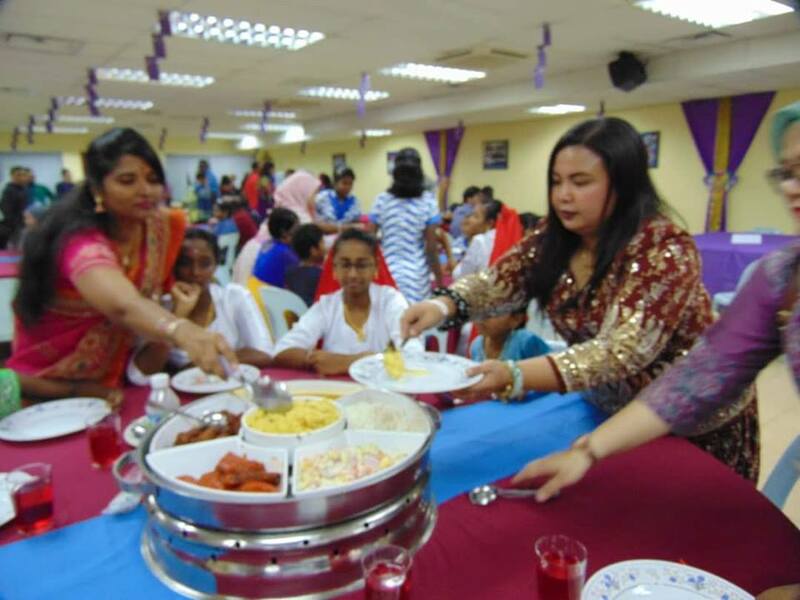 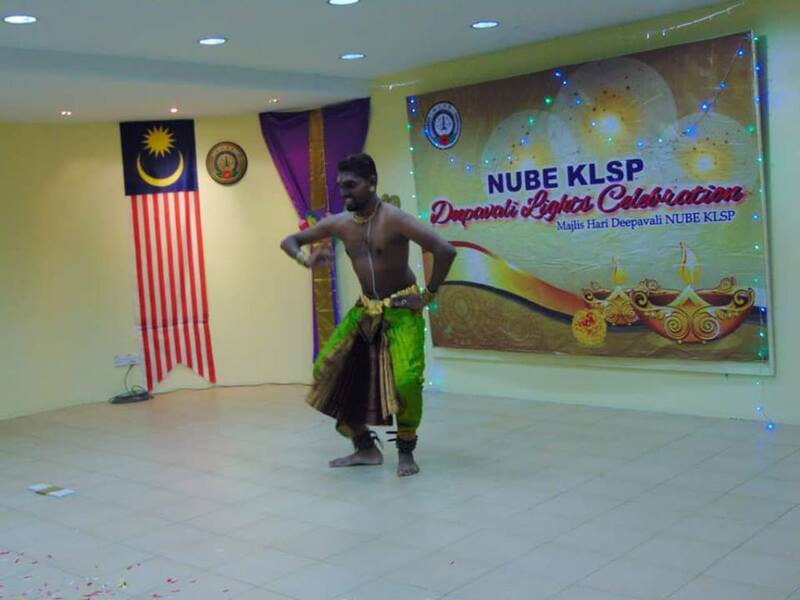 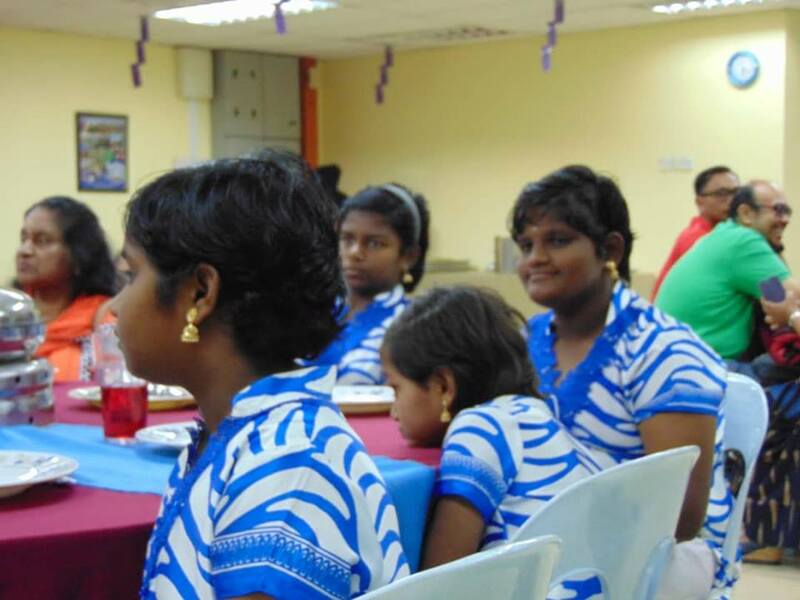 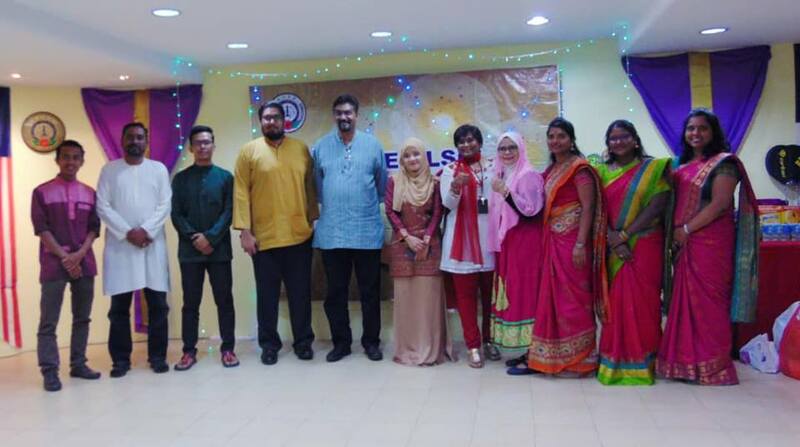 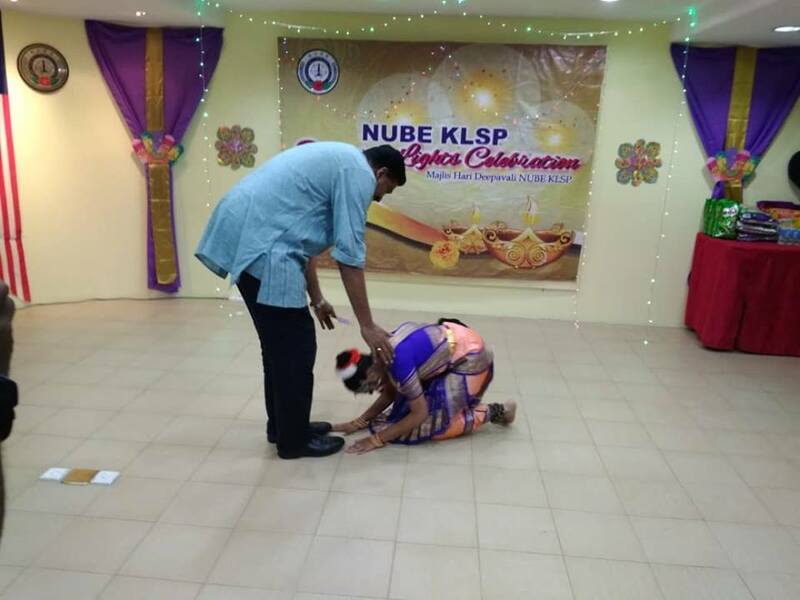 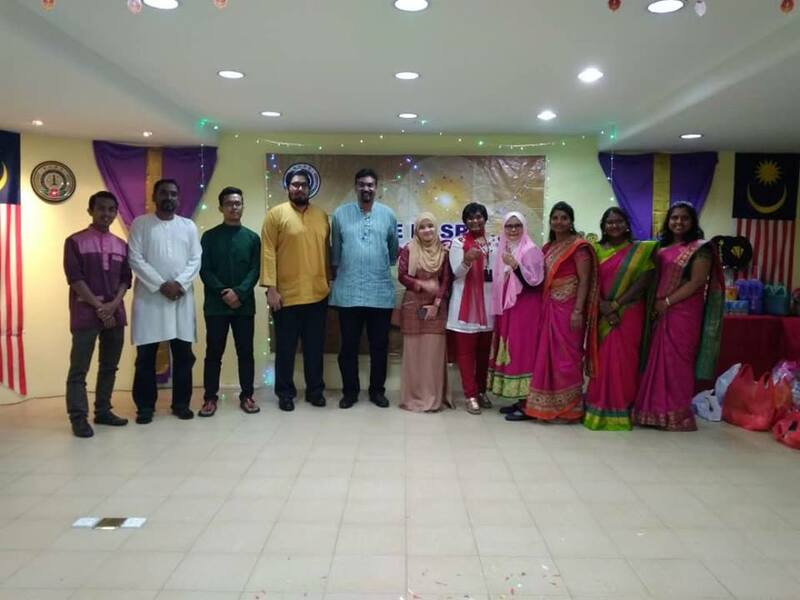 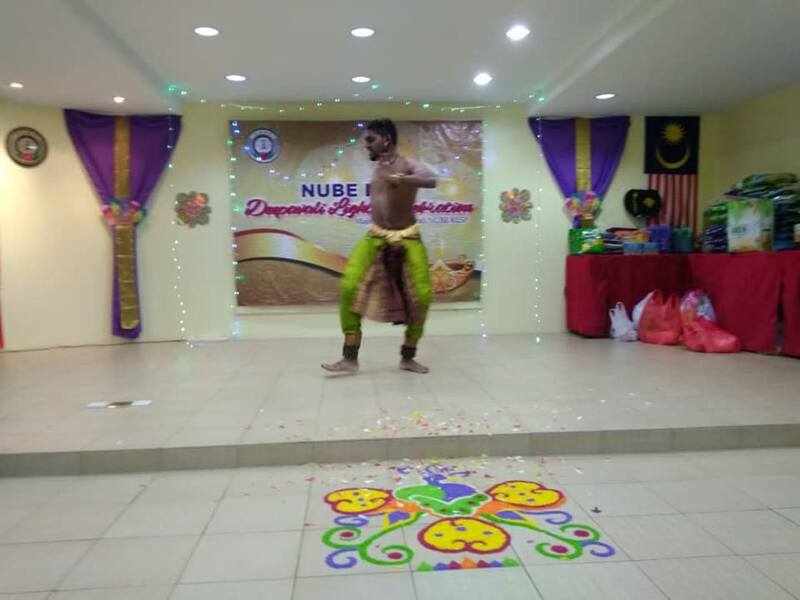 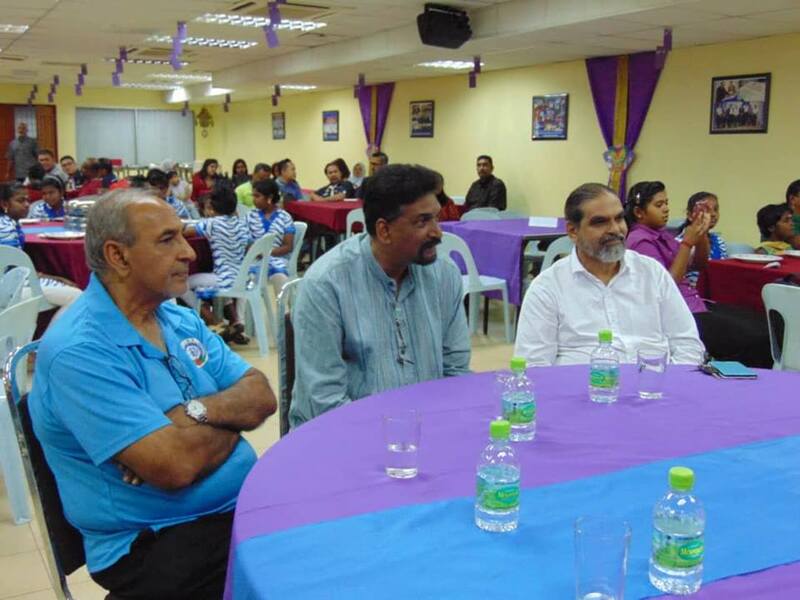 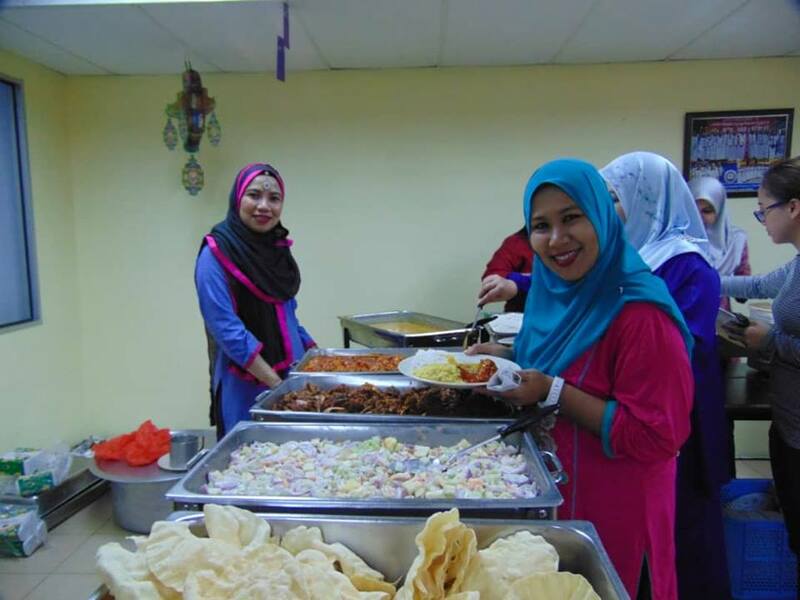 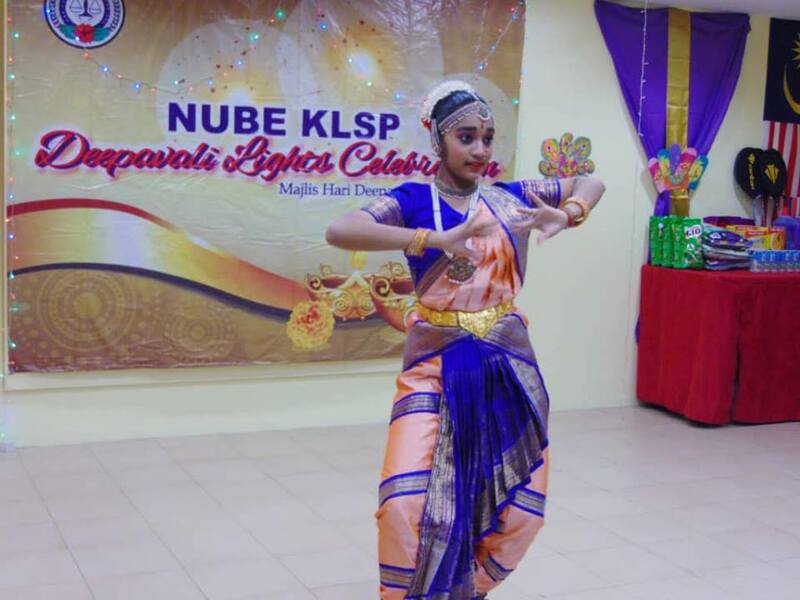 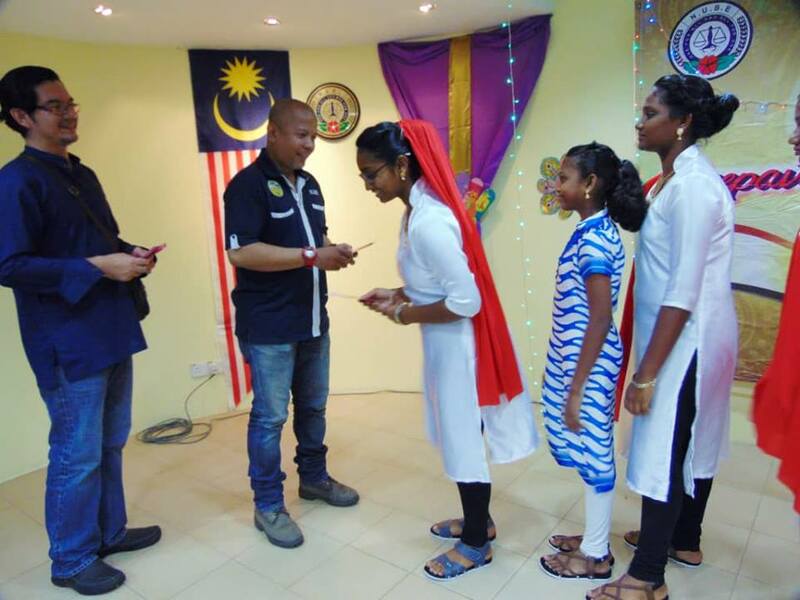 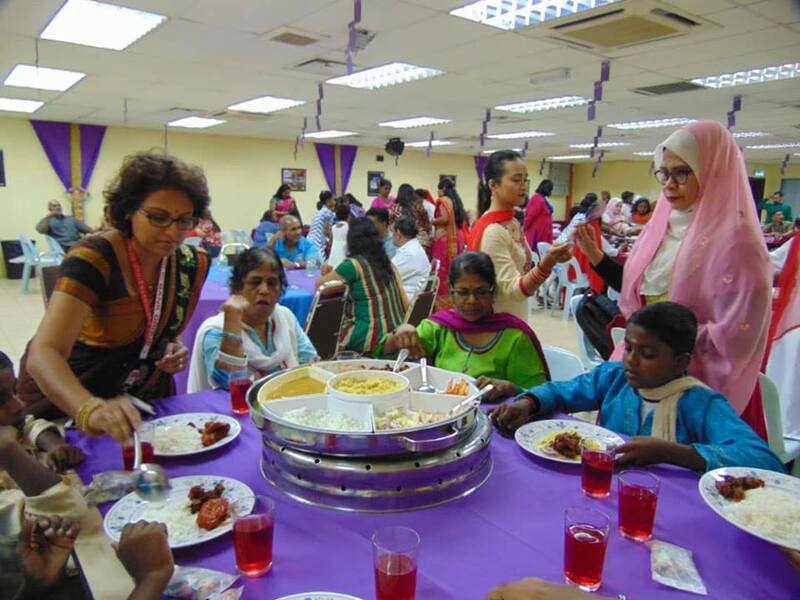 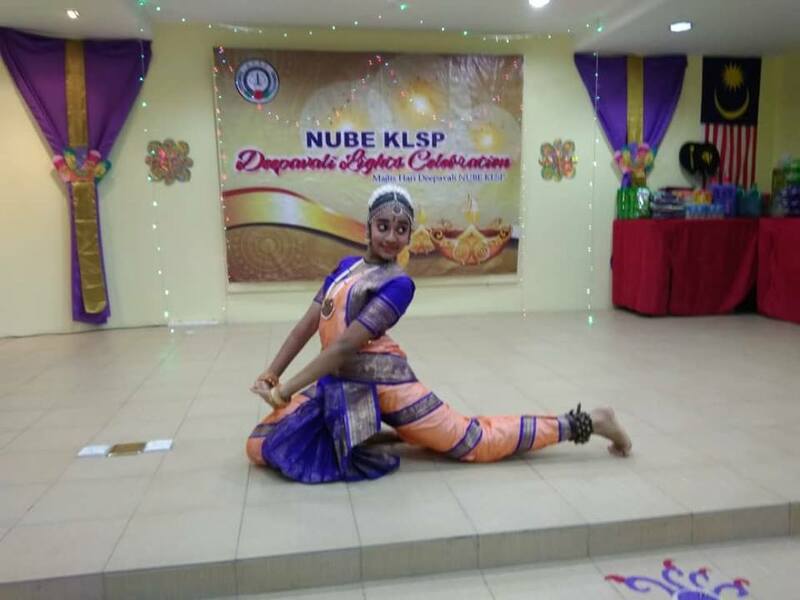 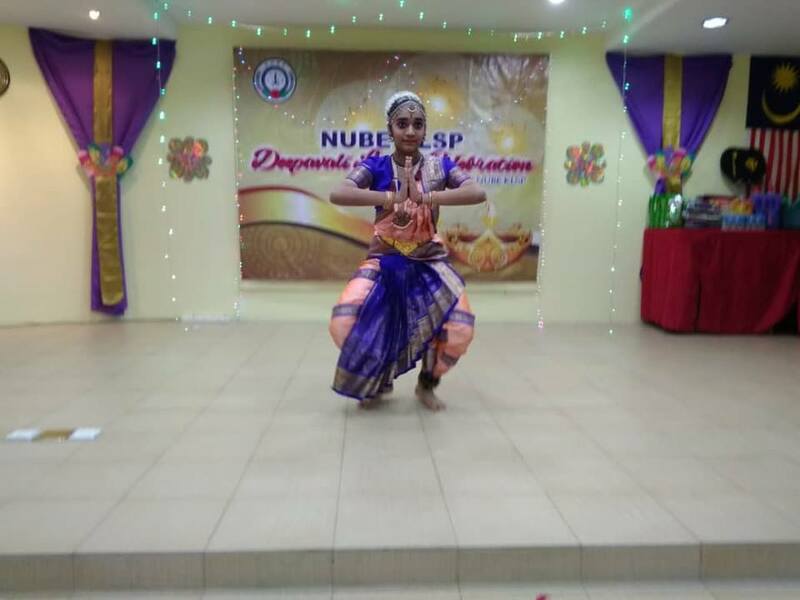 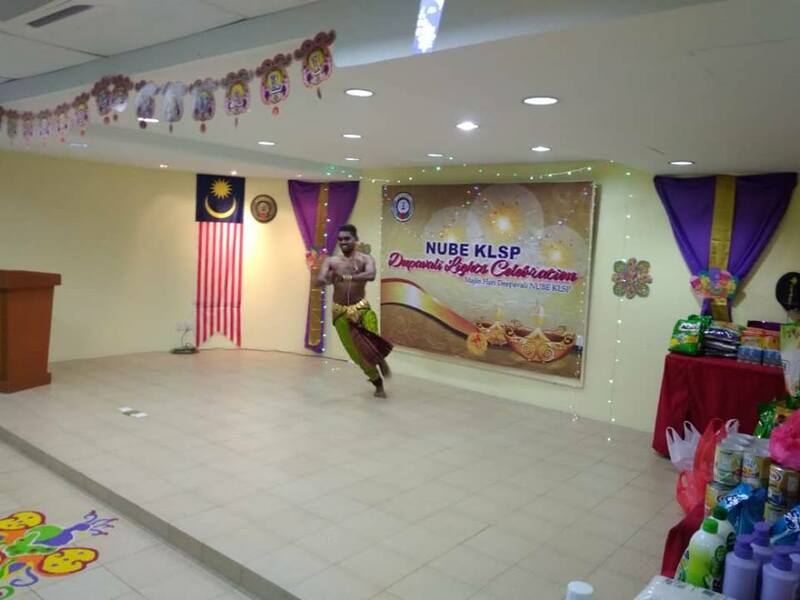 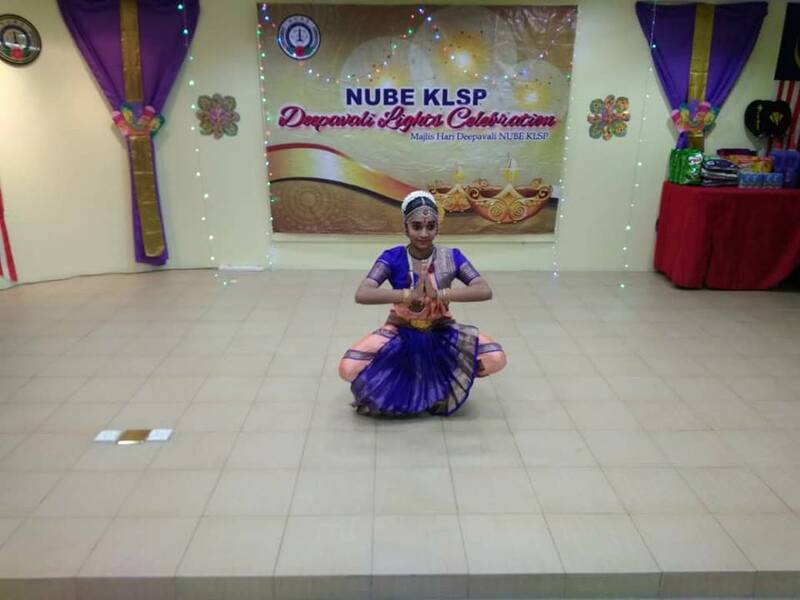 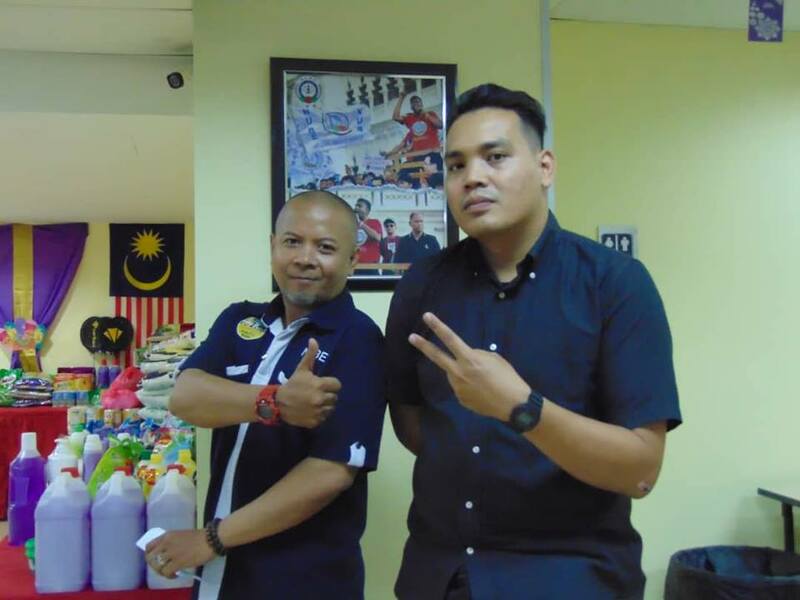 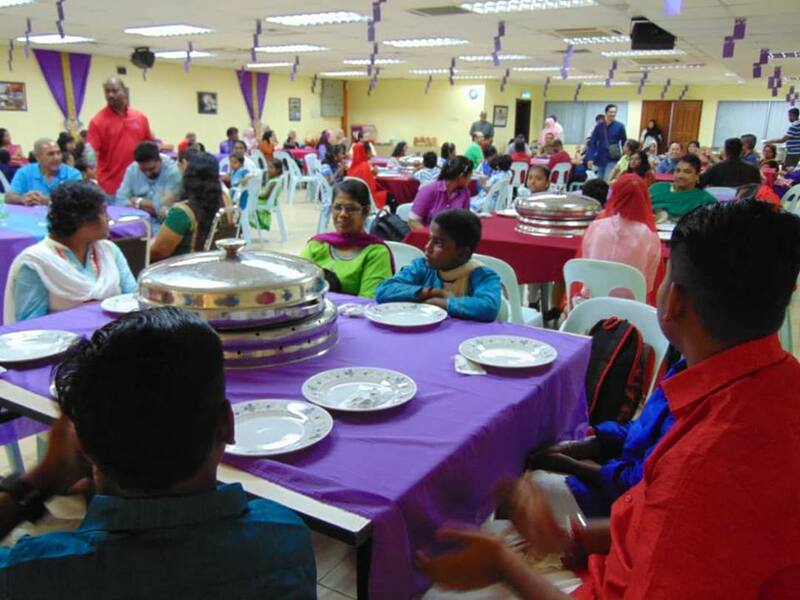 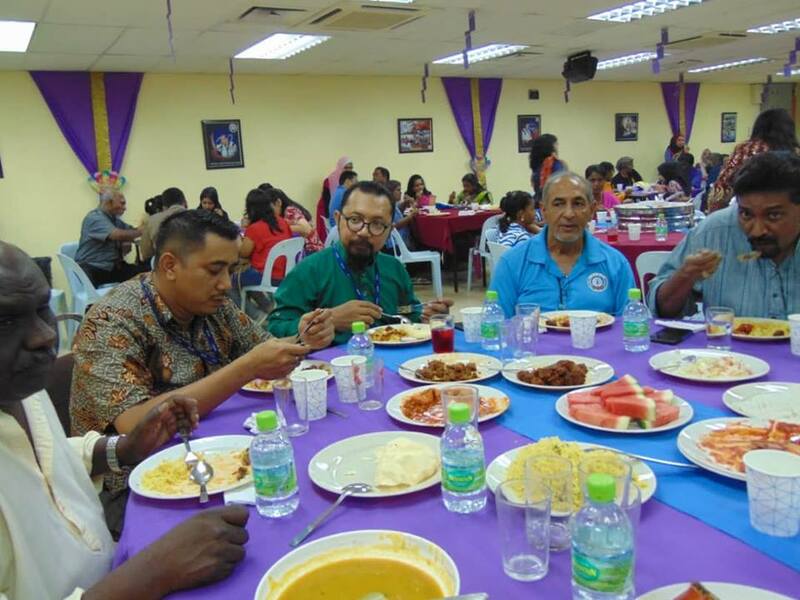 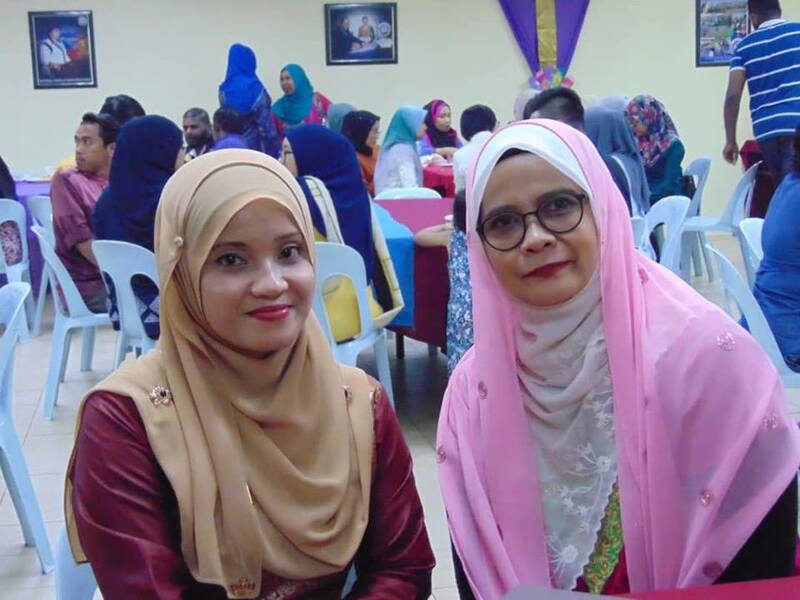 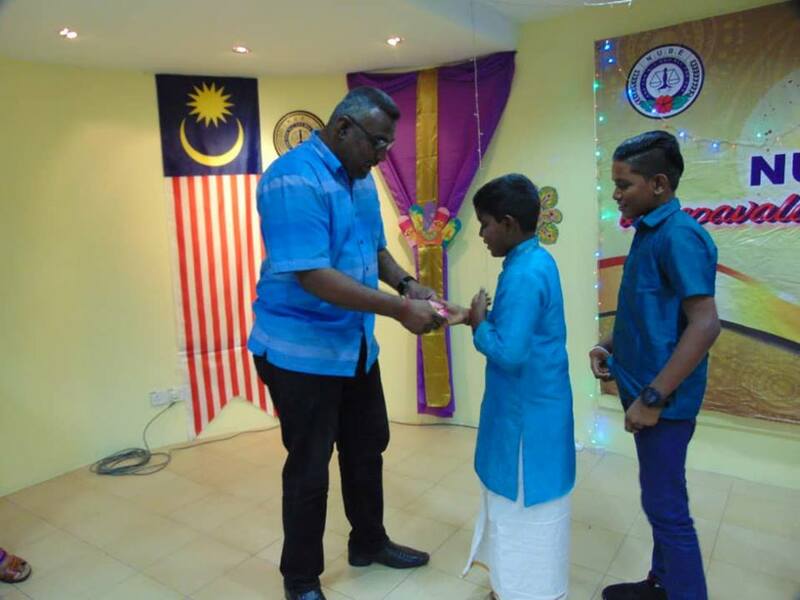 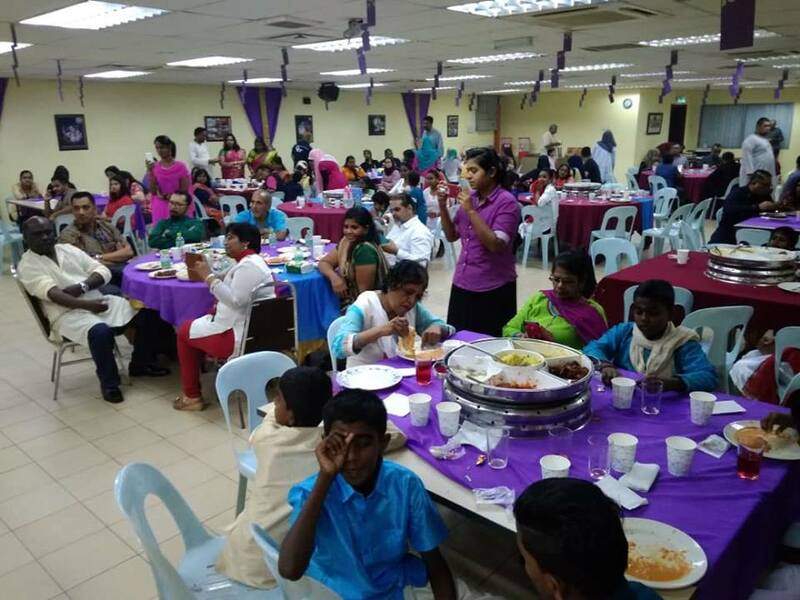 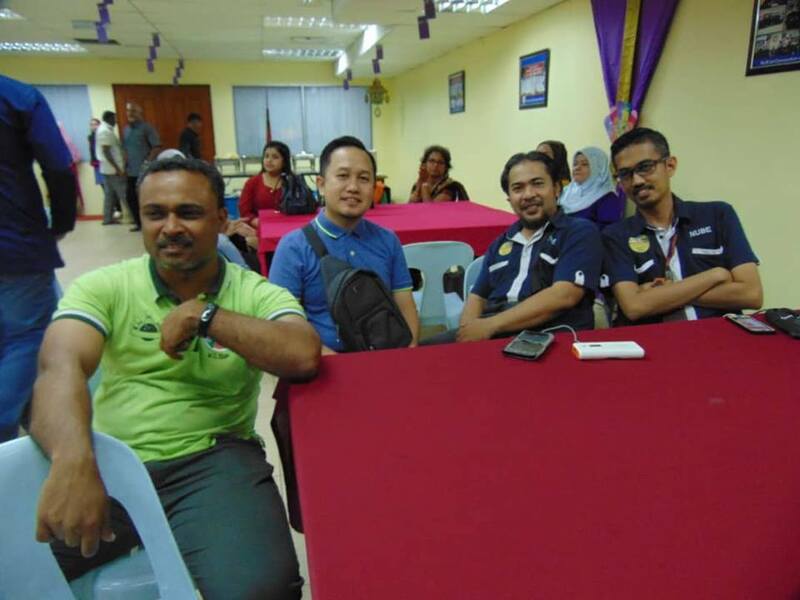 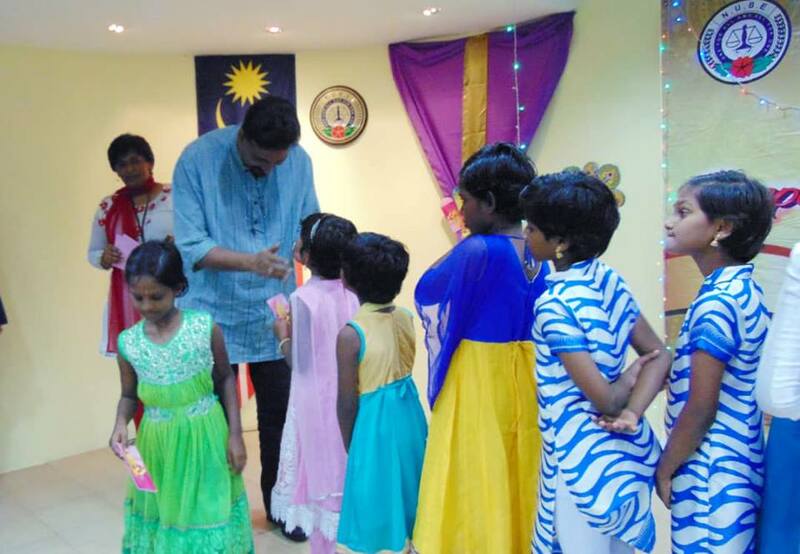 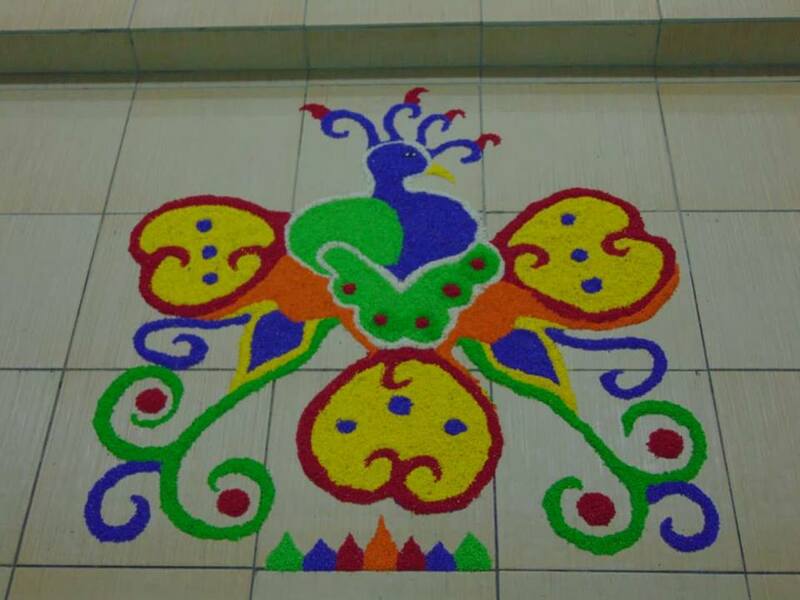 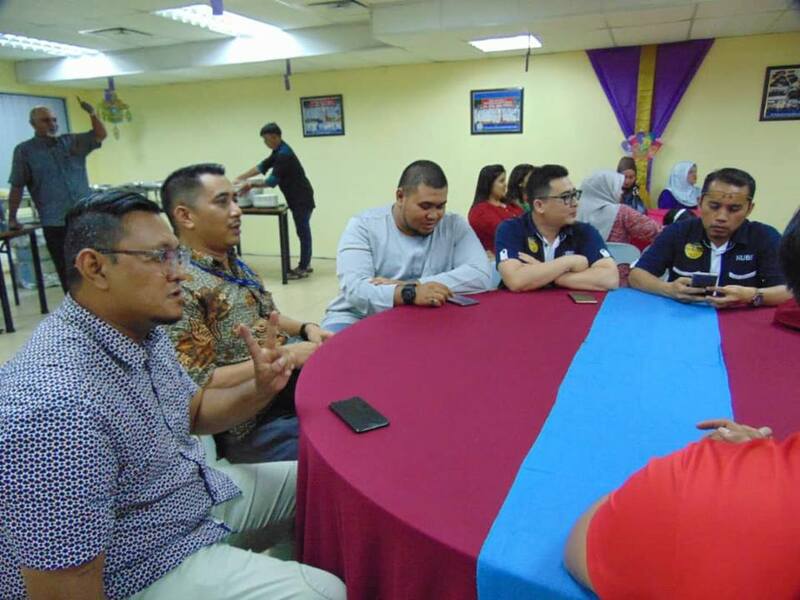 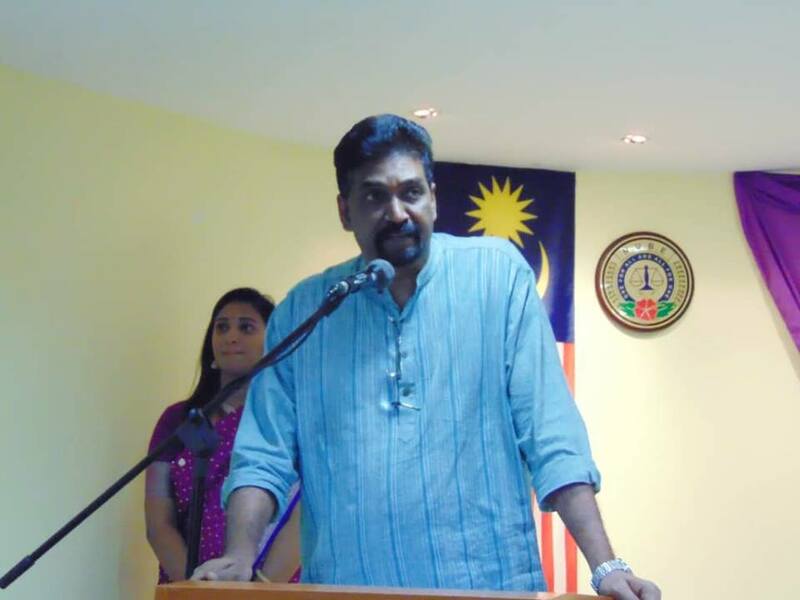 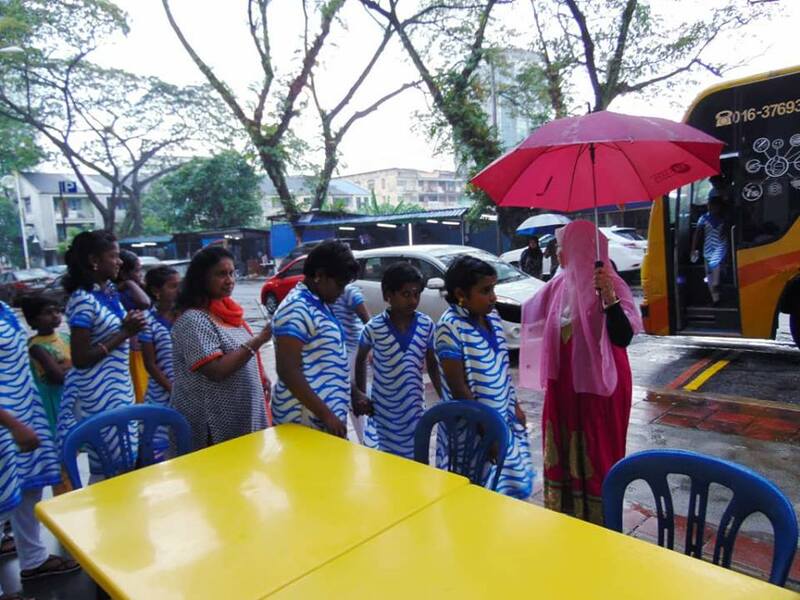 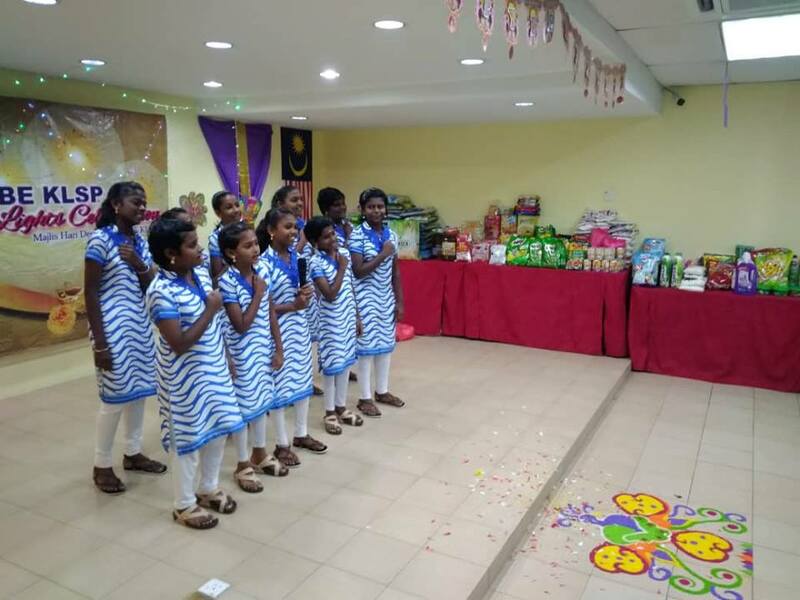 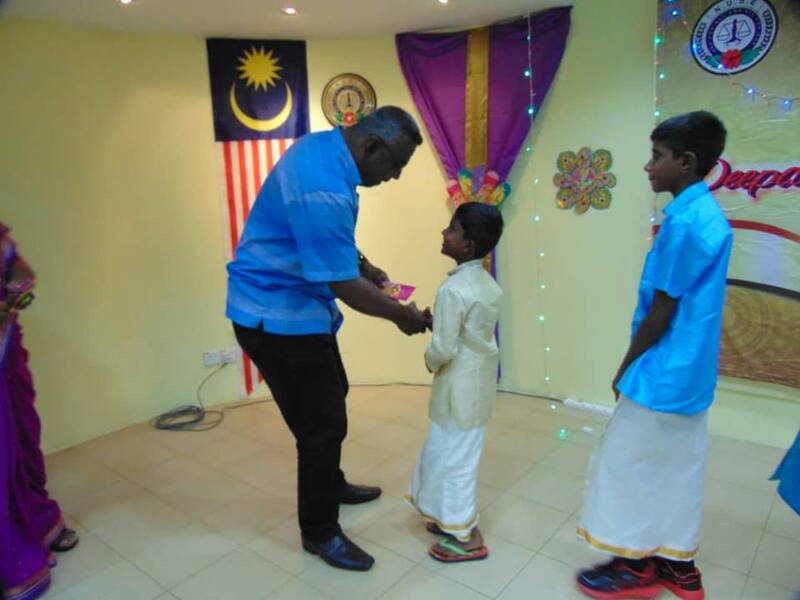 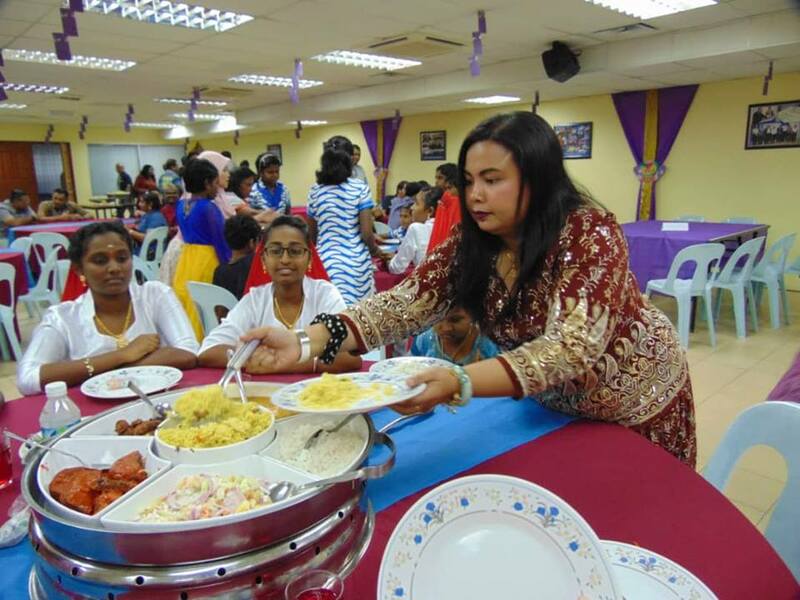 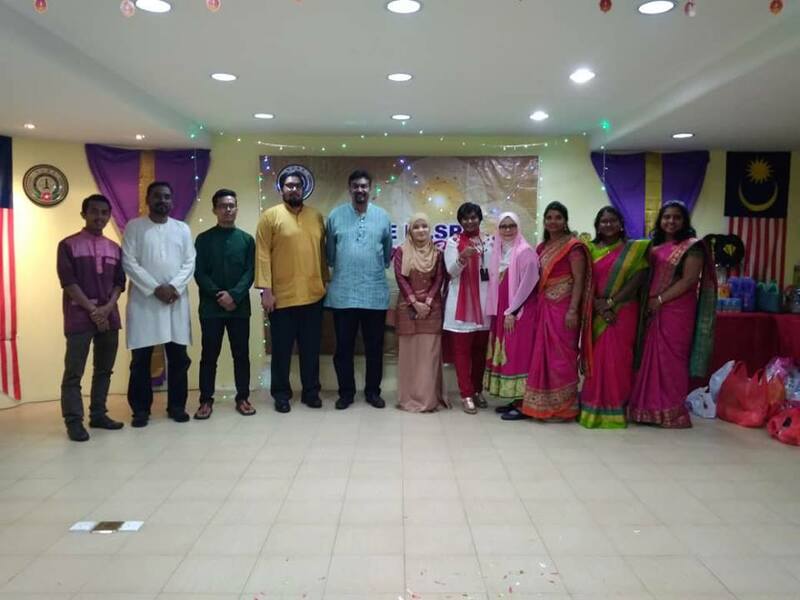 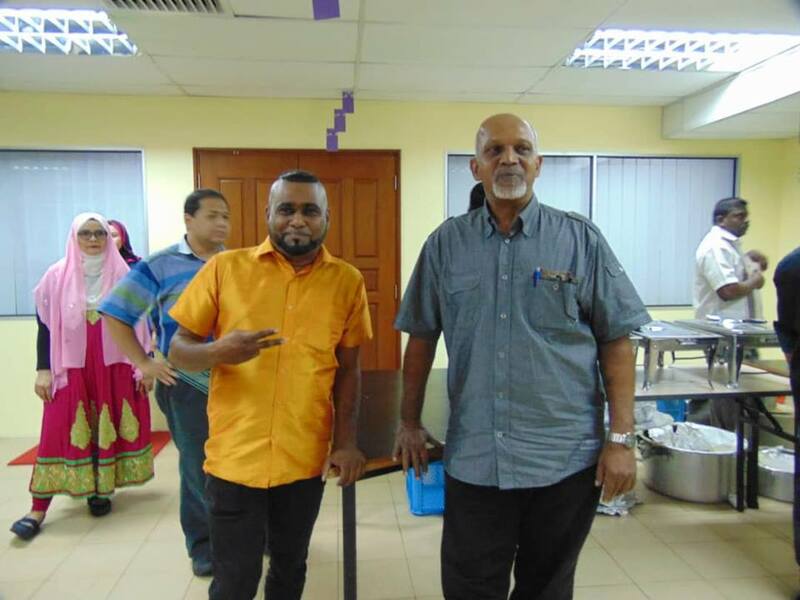 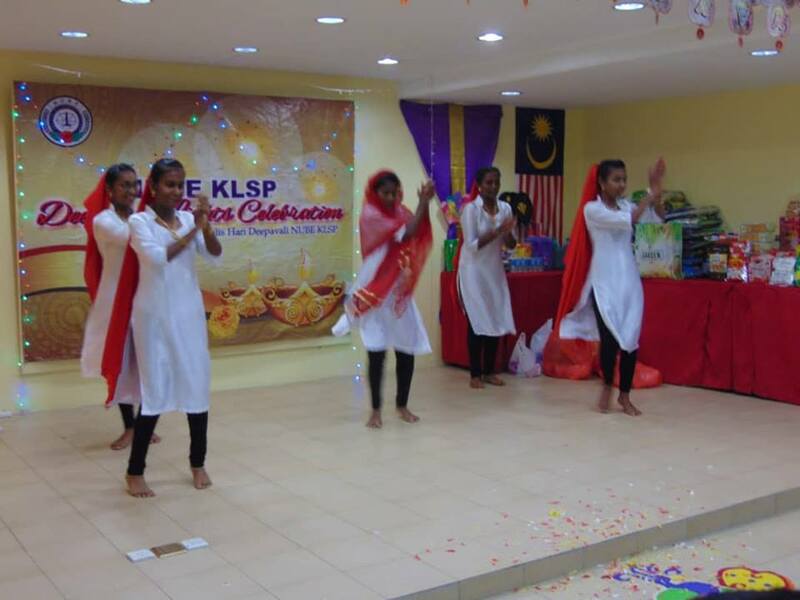 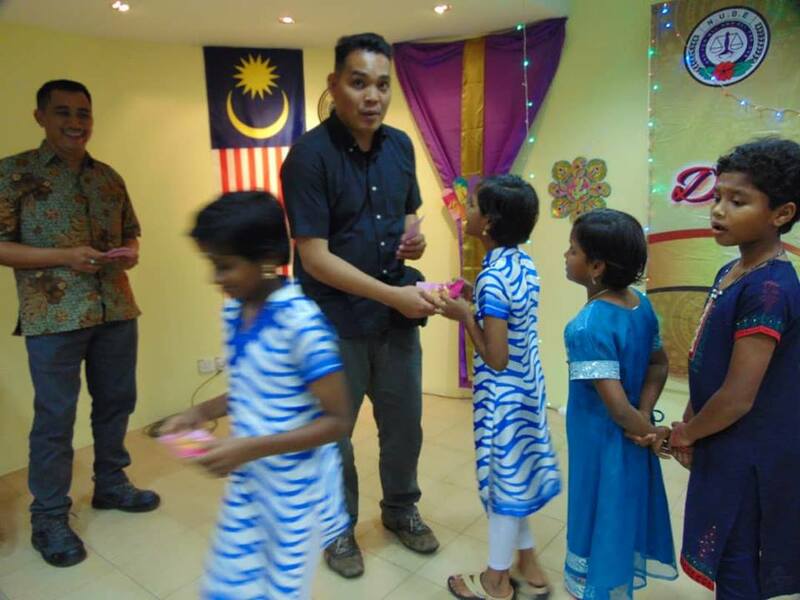 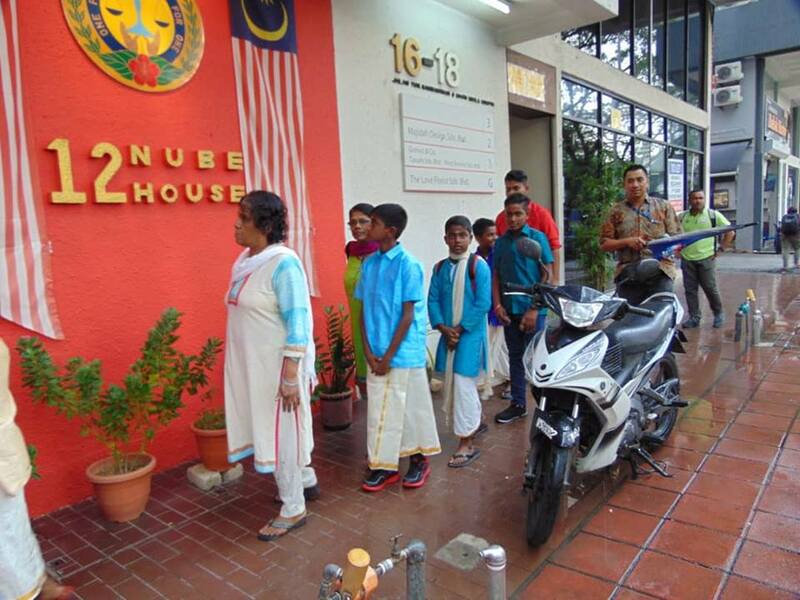 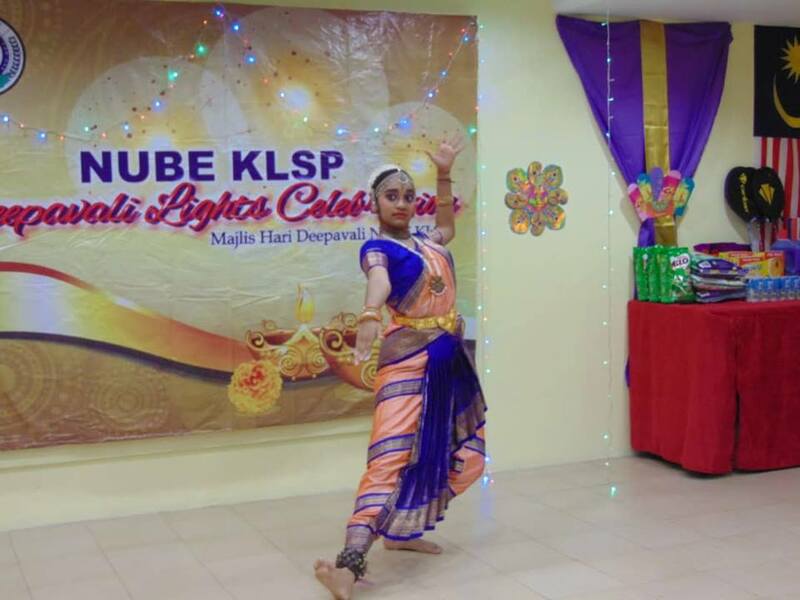 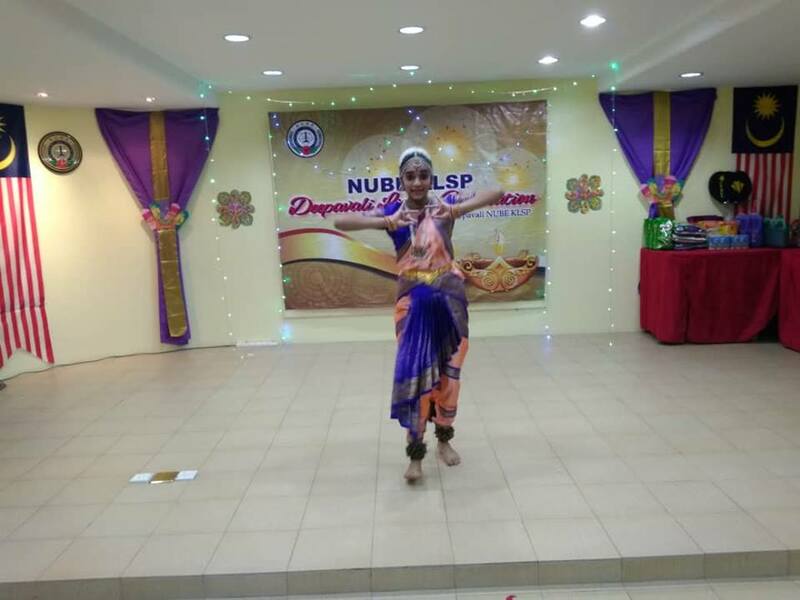 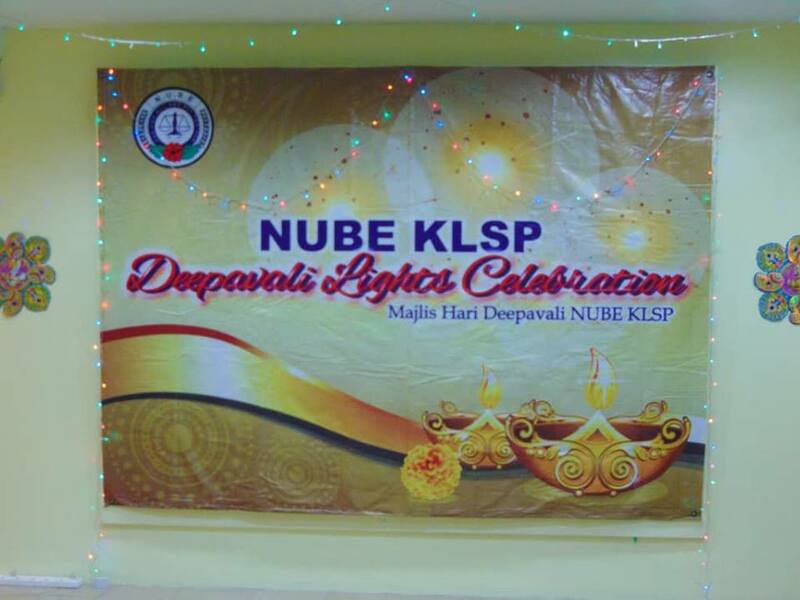 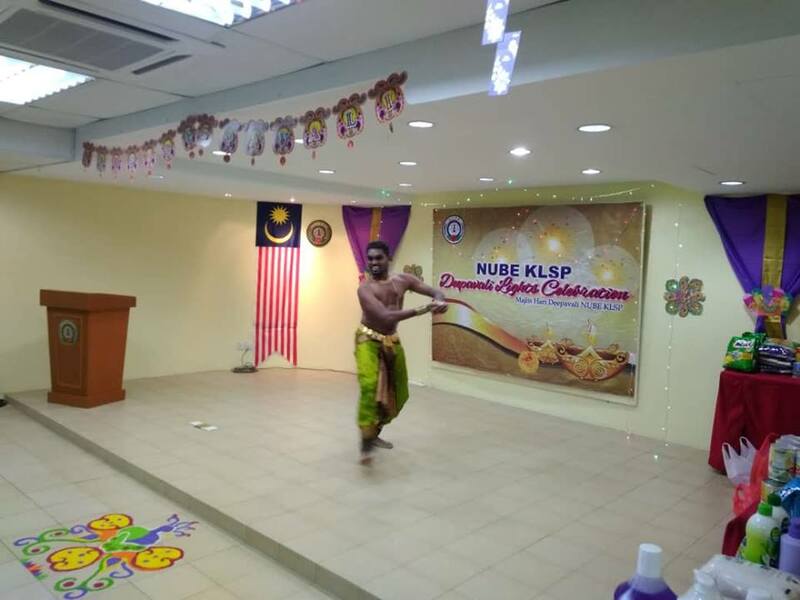 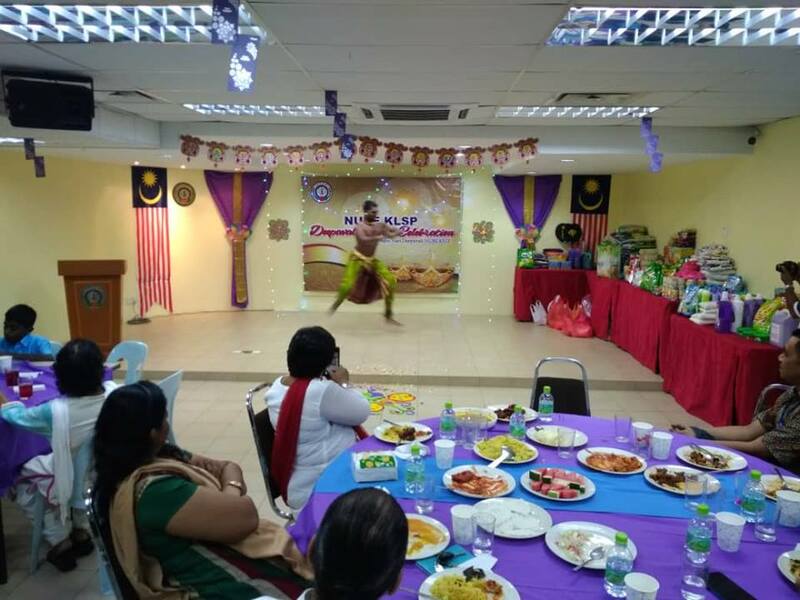 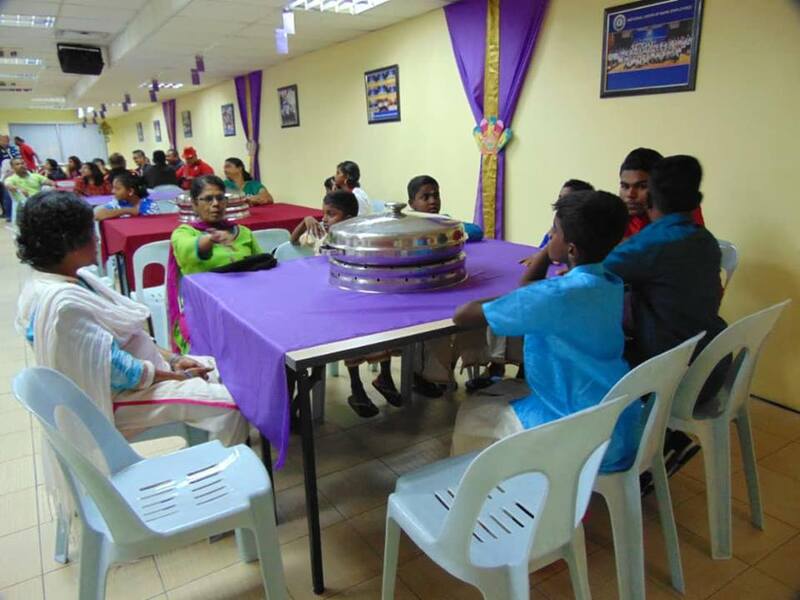 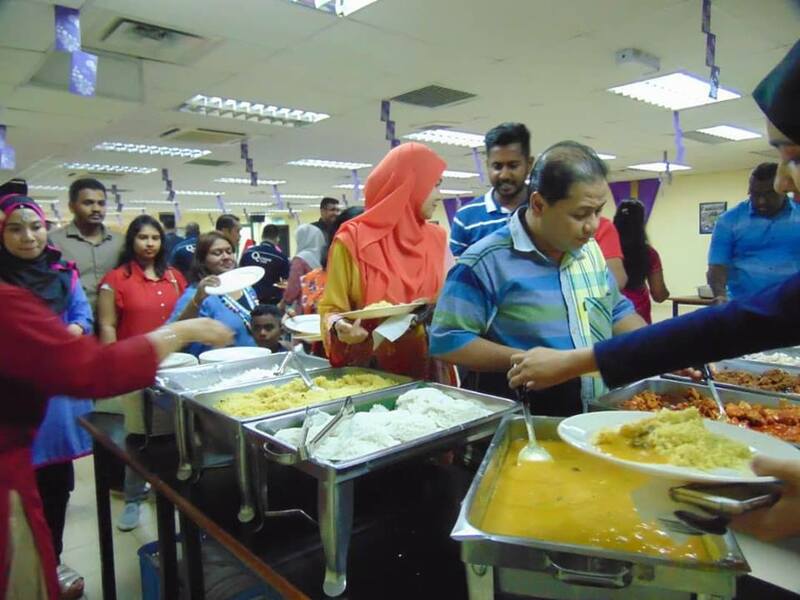 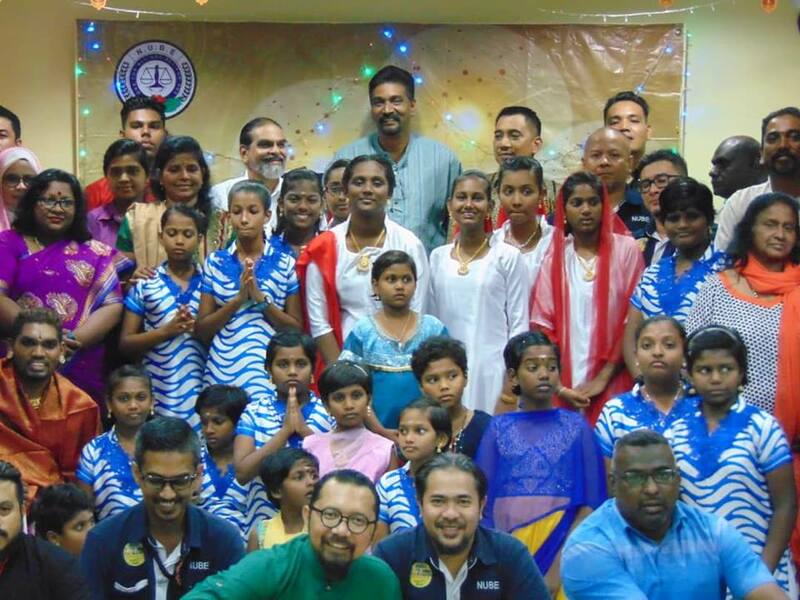 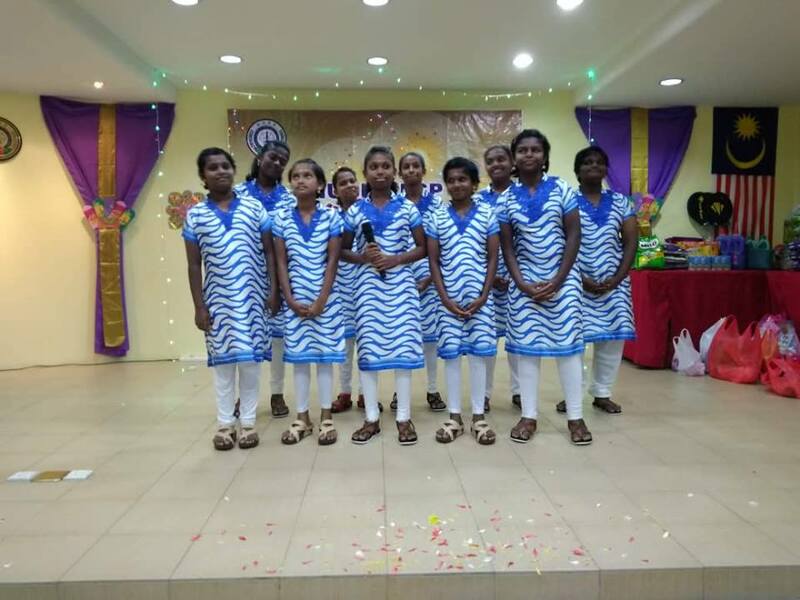 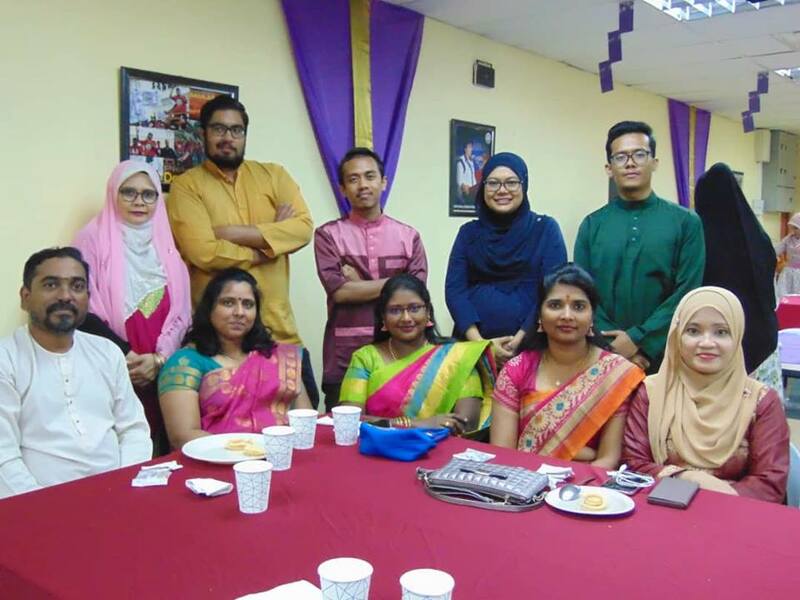 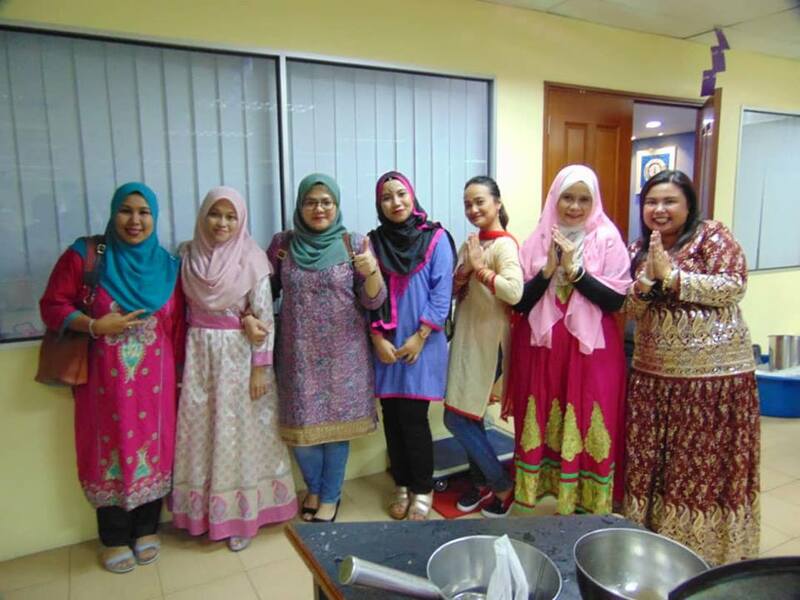 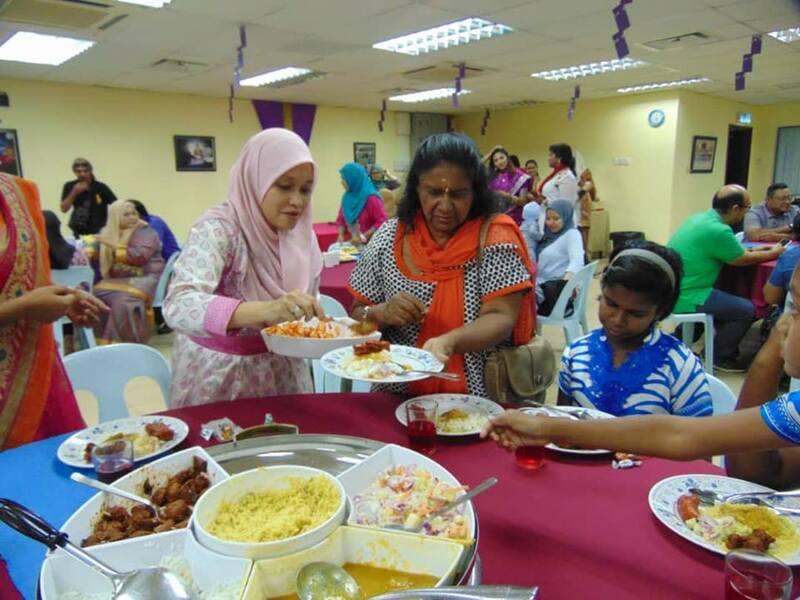 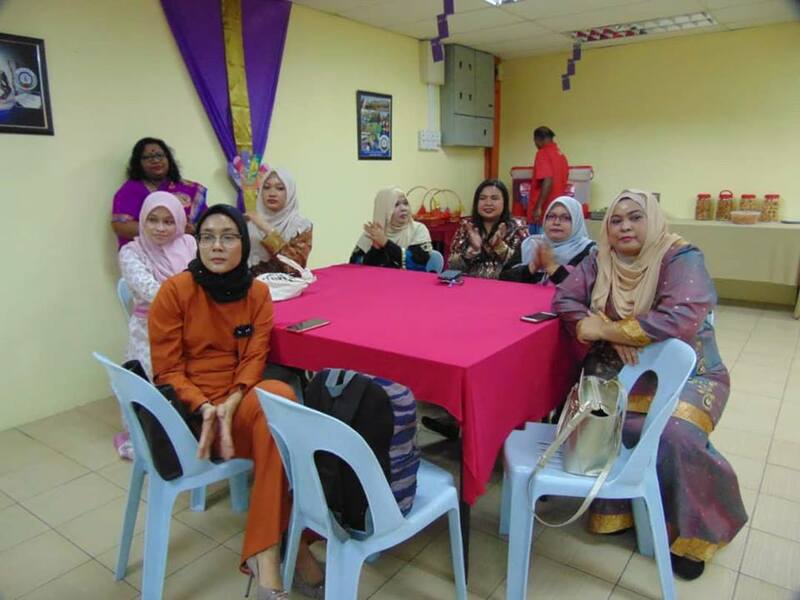 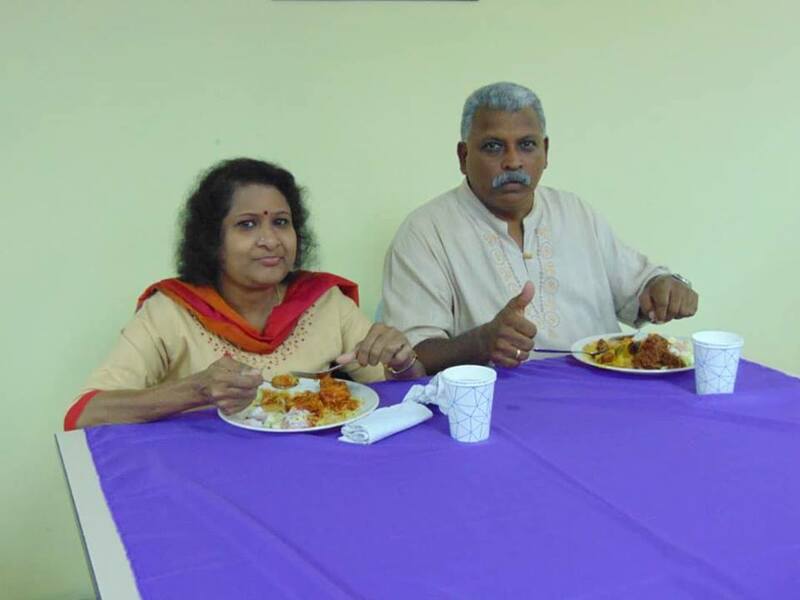 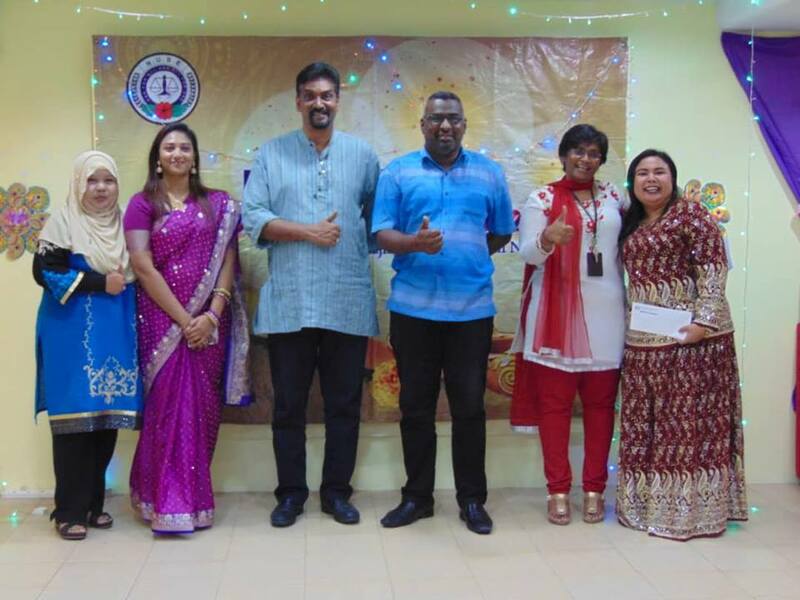 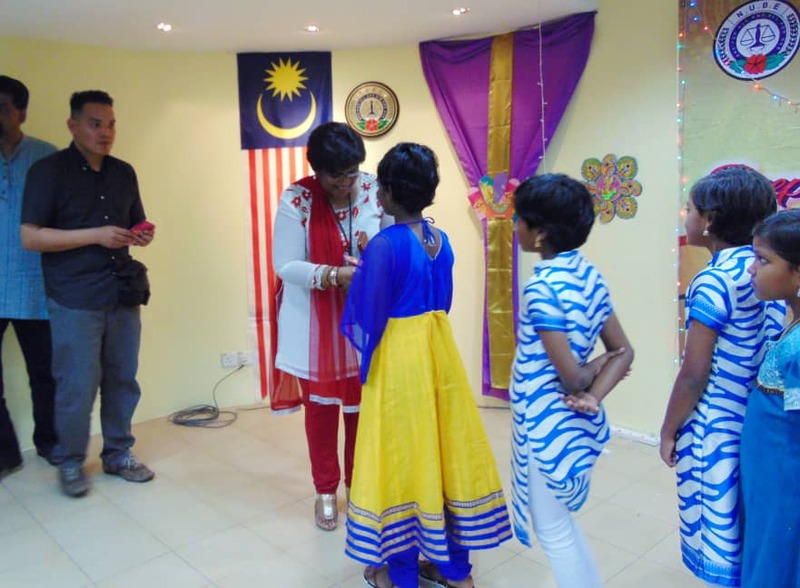 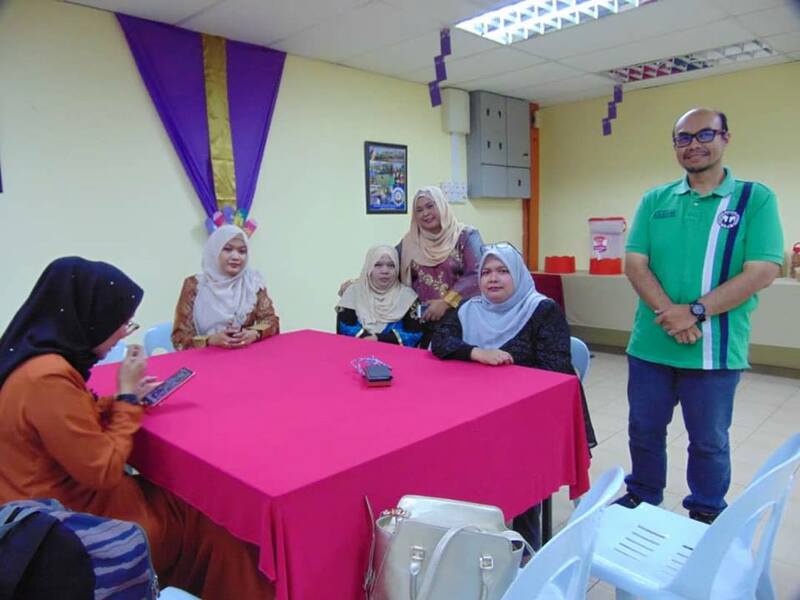 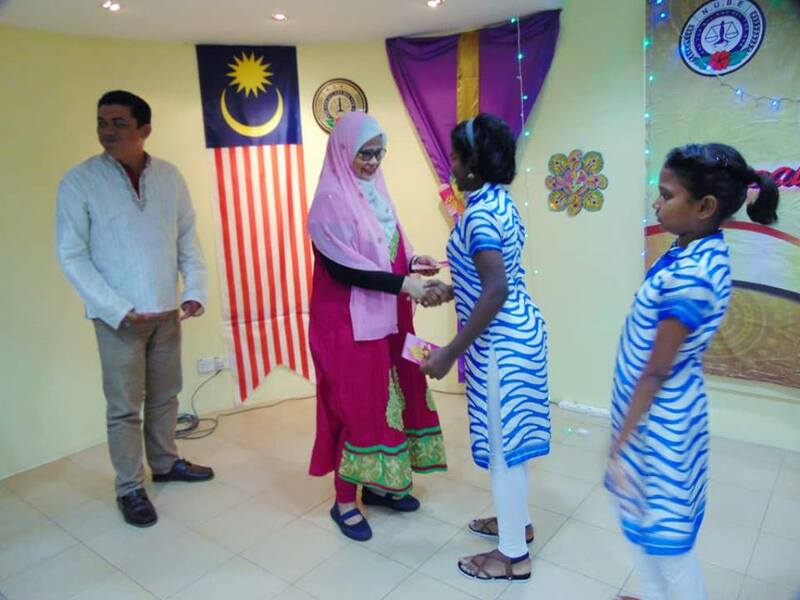 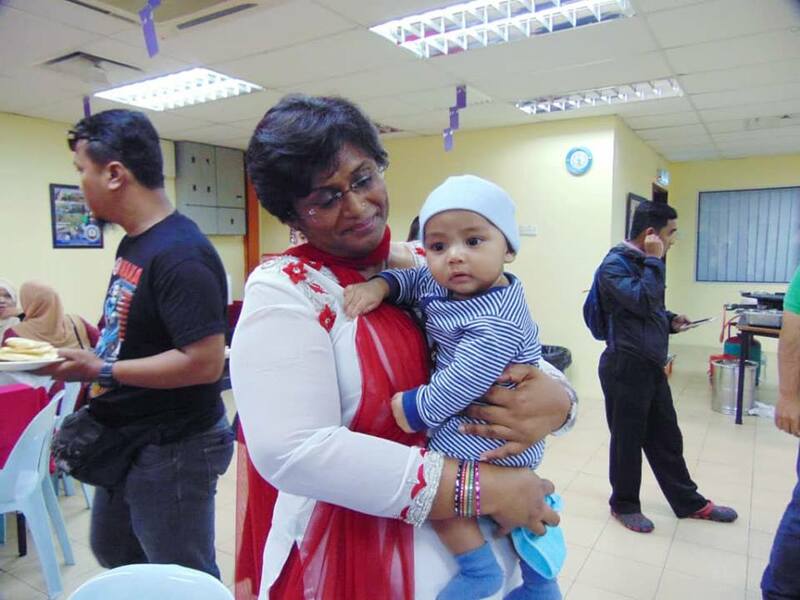 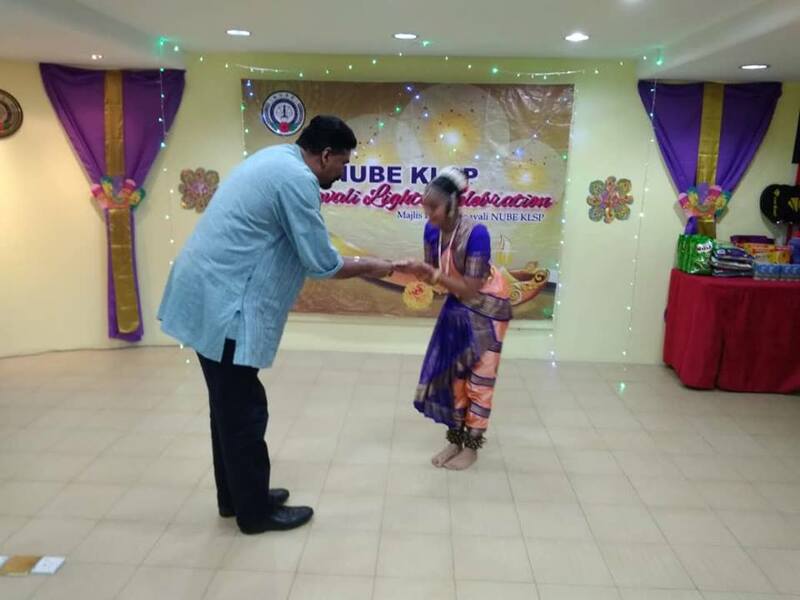 For this festival of lights, folks at NUBE KLSP celebrate it meaningfully by “giving” within our means for those who are less fortunate from Karunai Illam in Kepong. 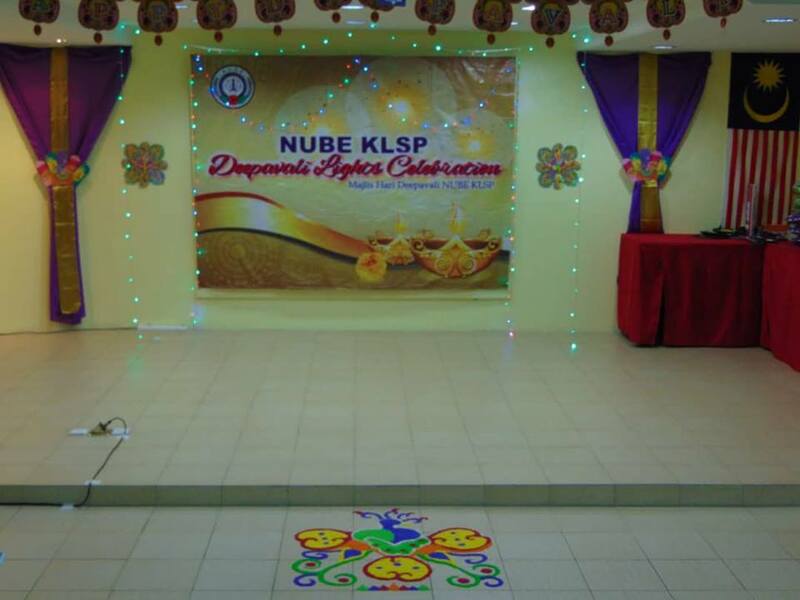 Our deepest appreciation to all members who contributed. 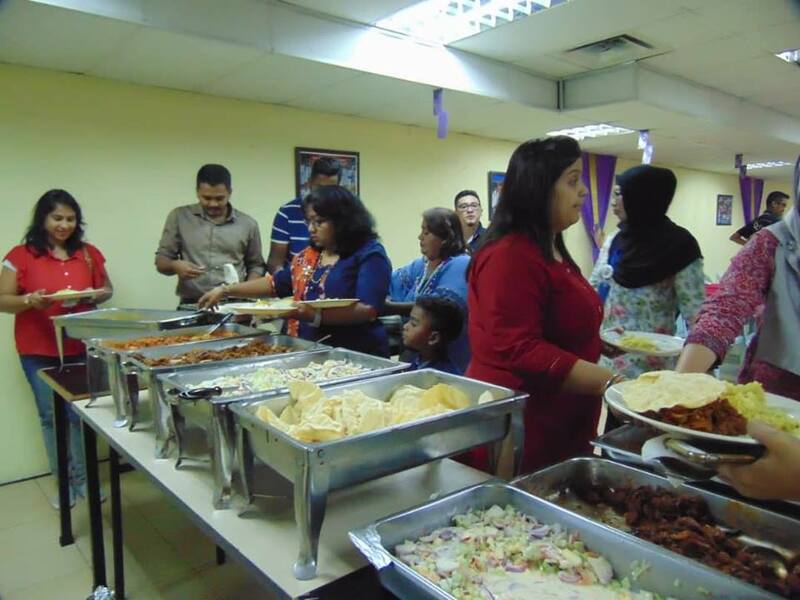 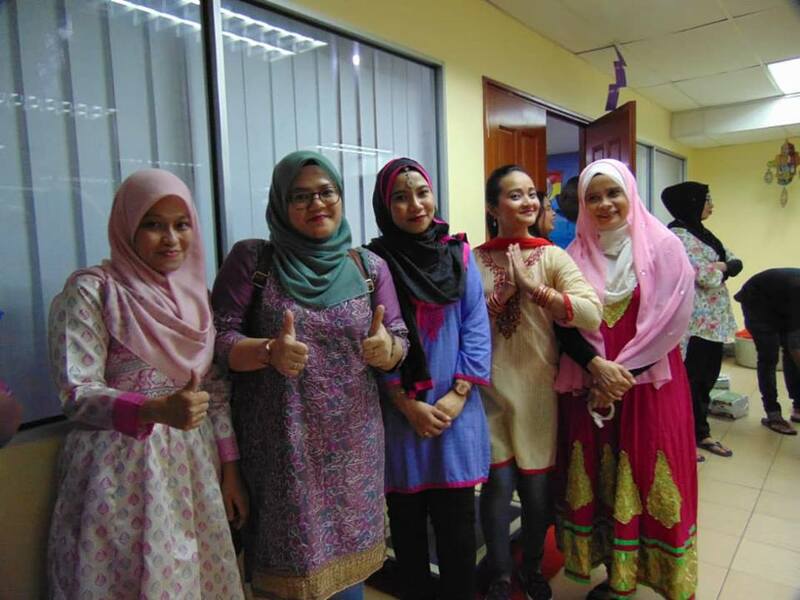 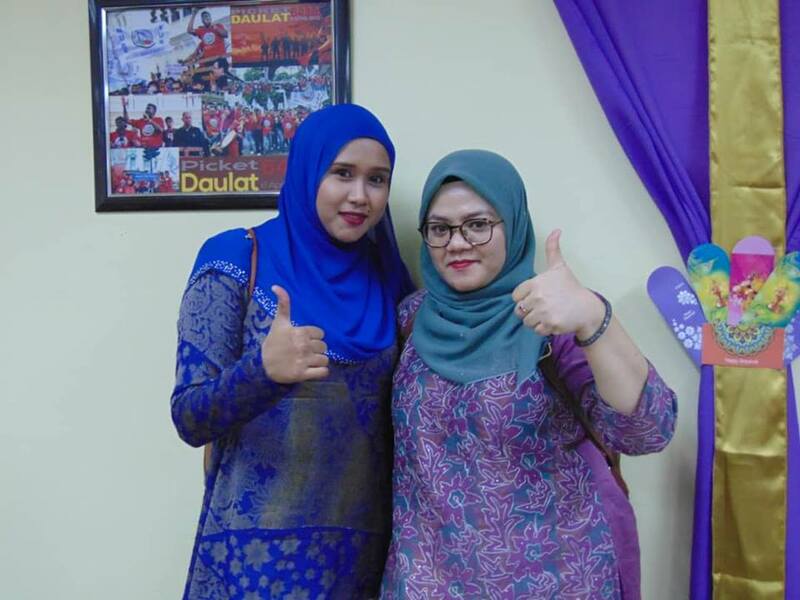 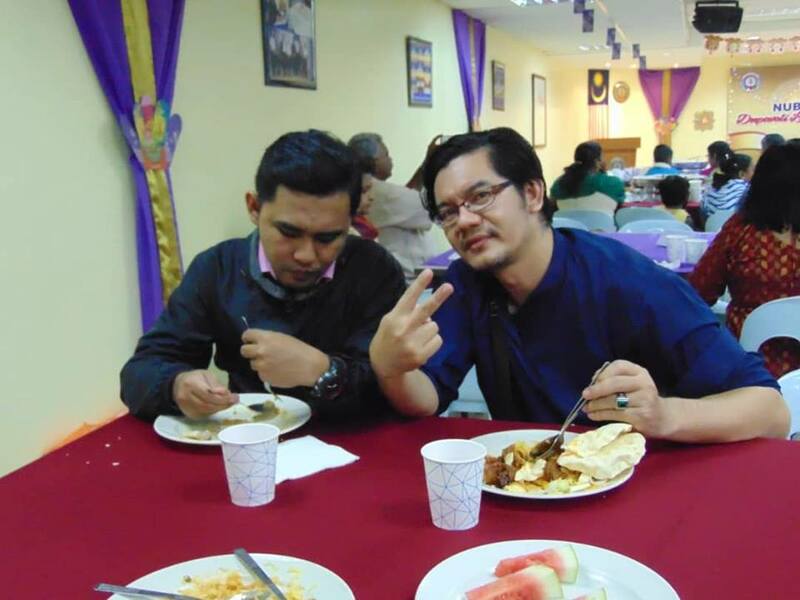 And, all members who personal brought their contribution to the event.